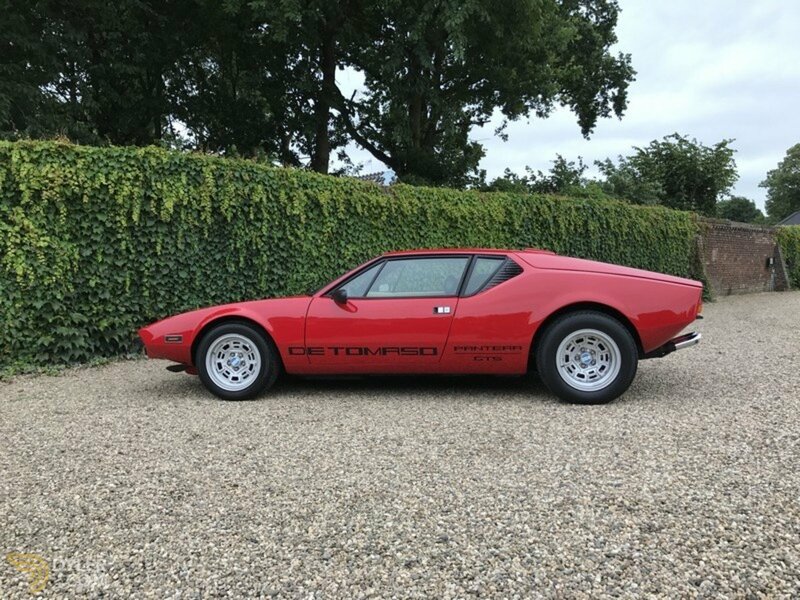 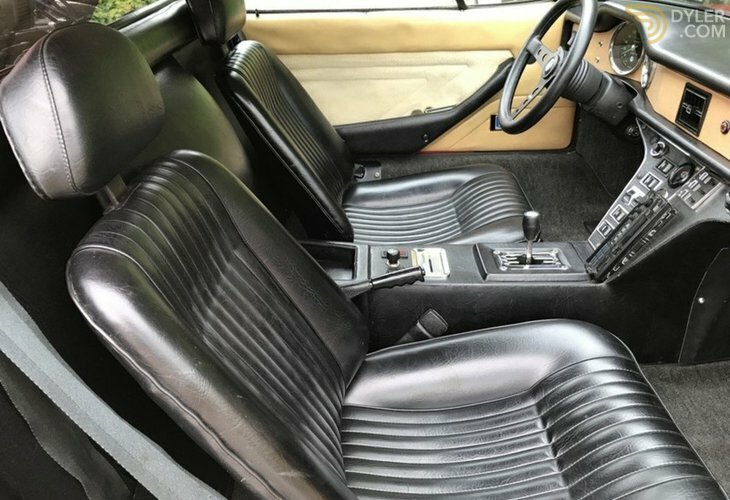 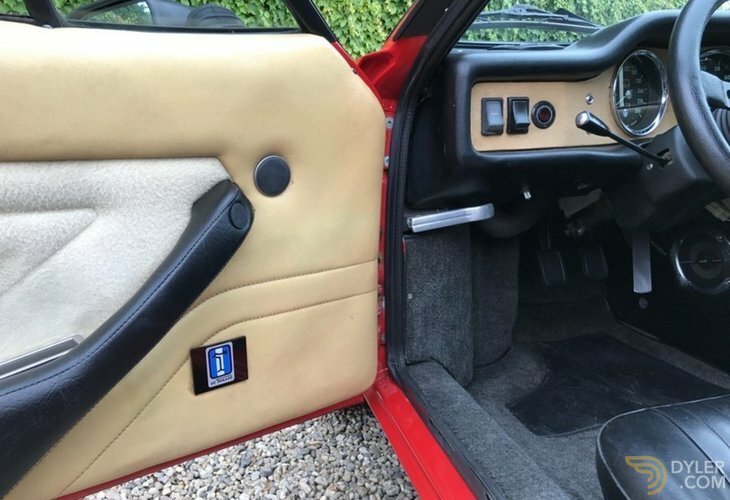 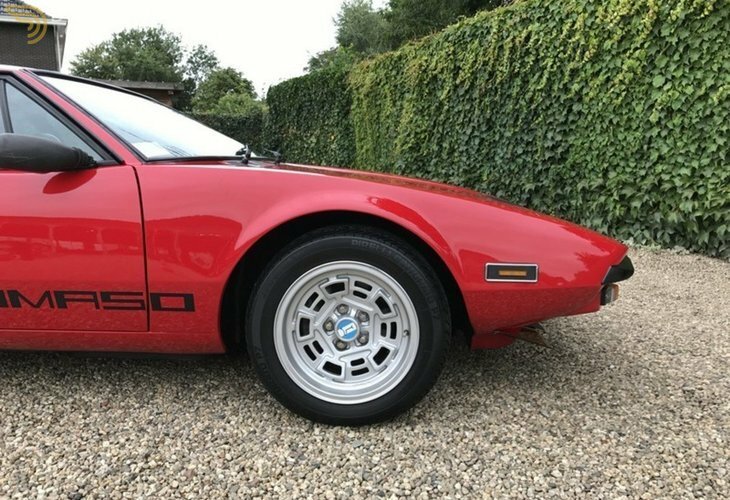 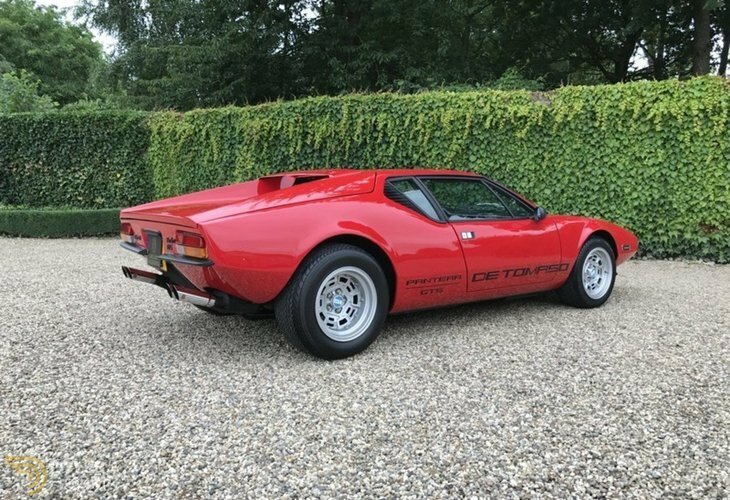 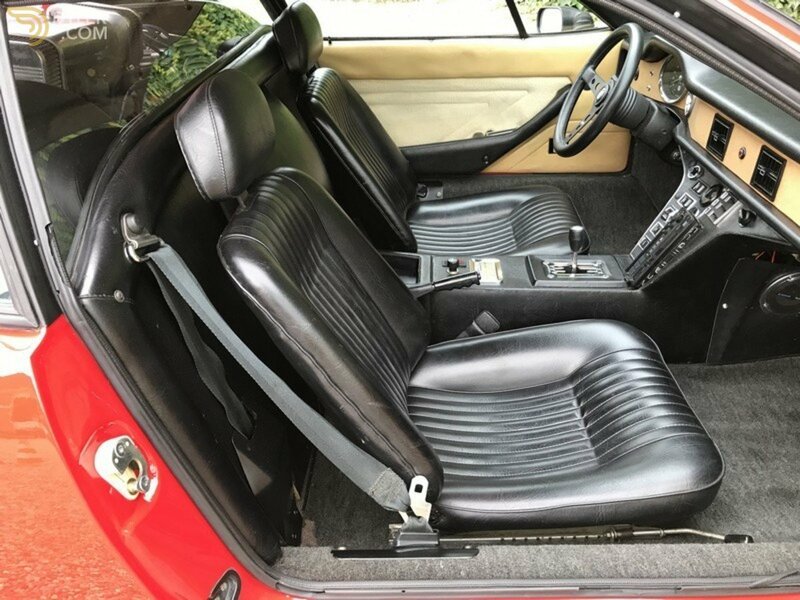 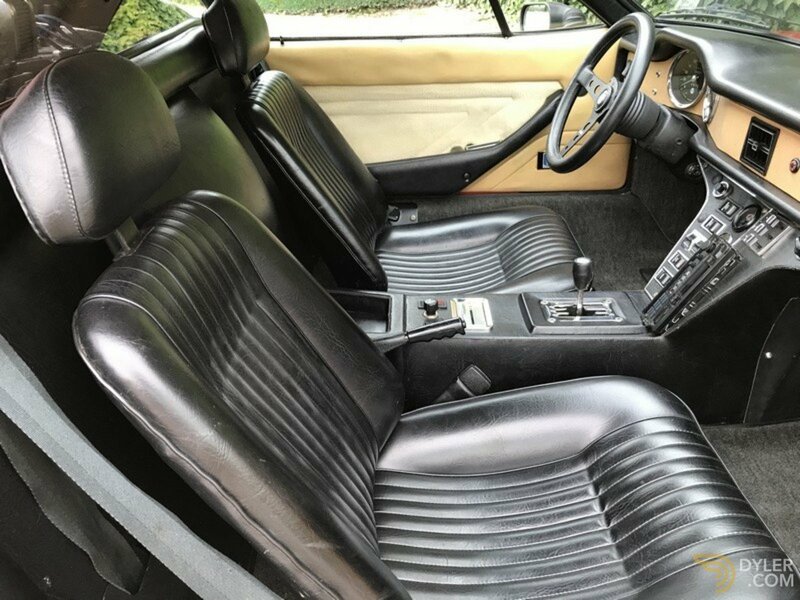 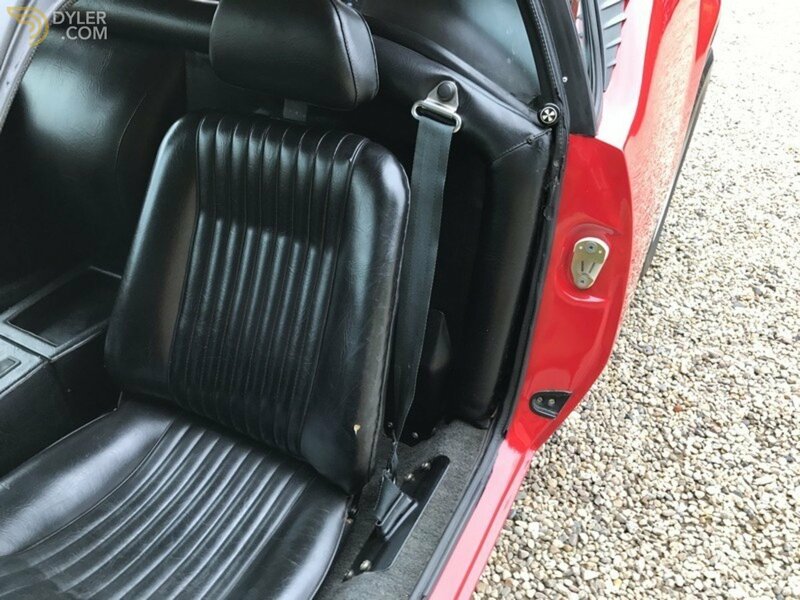 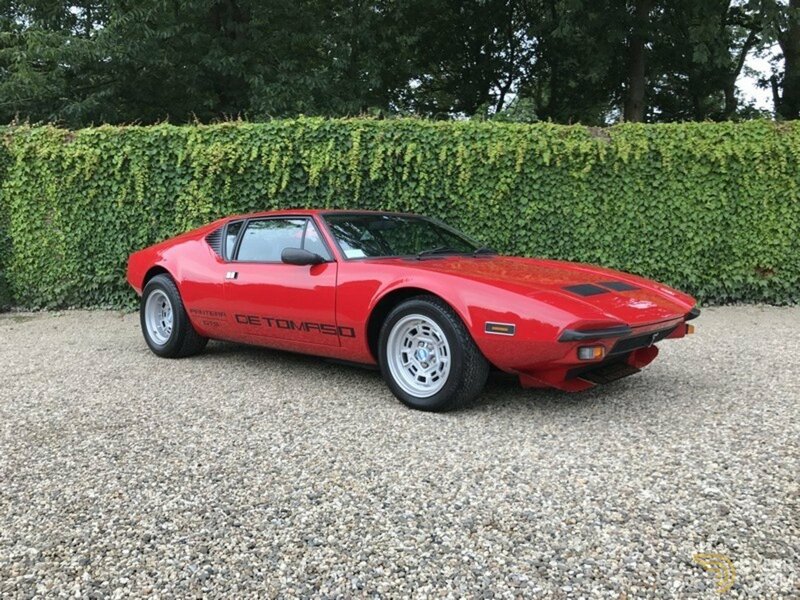 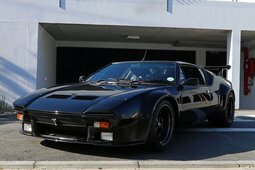 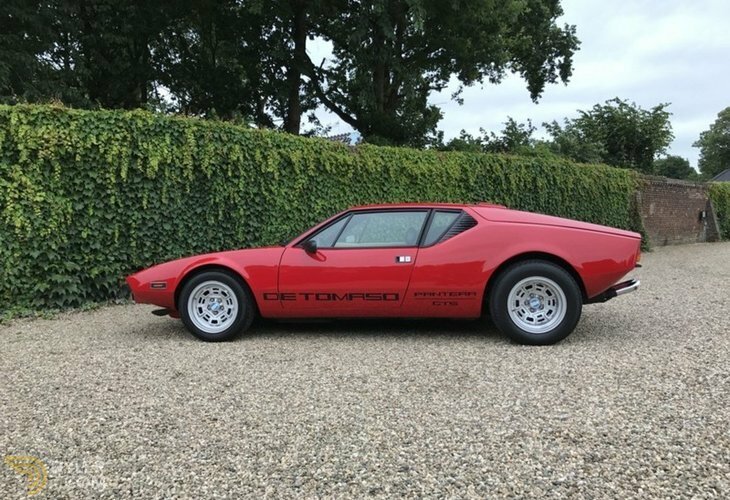 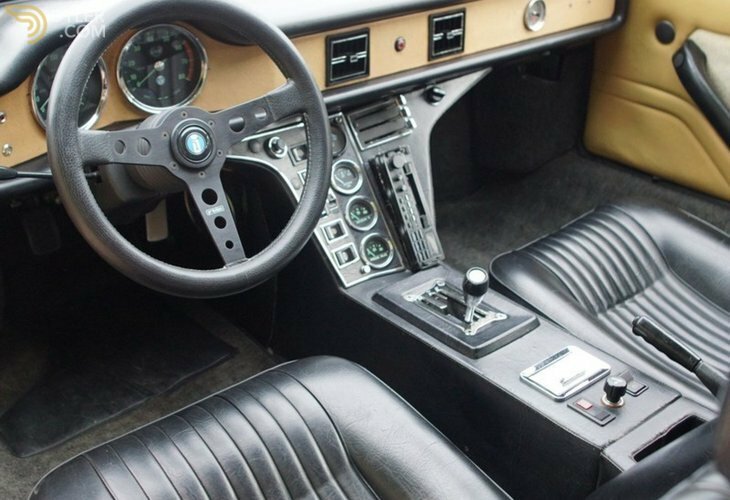 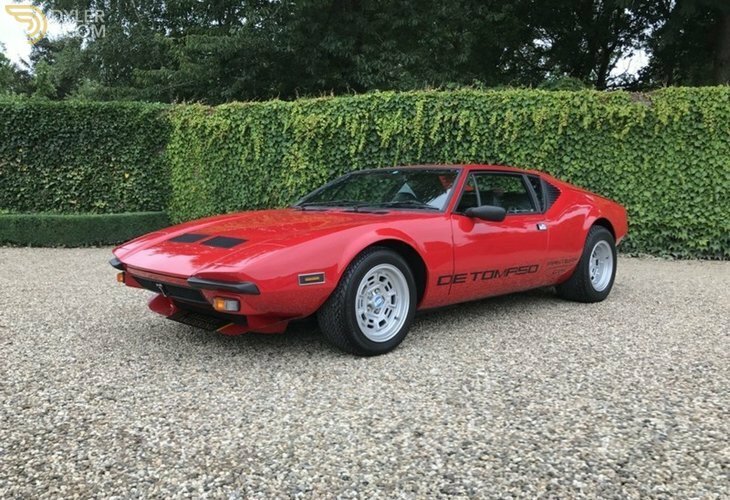 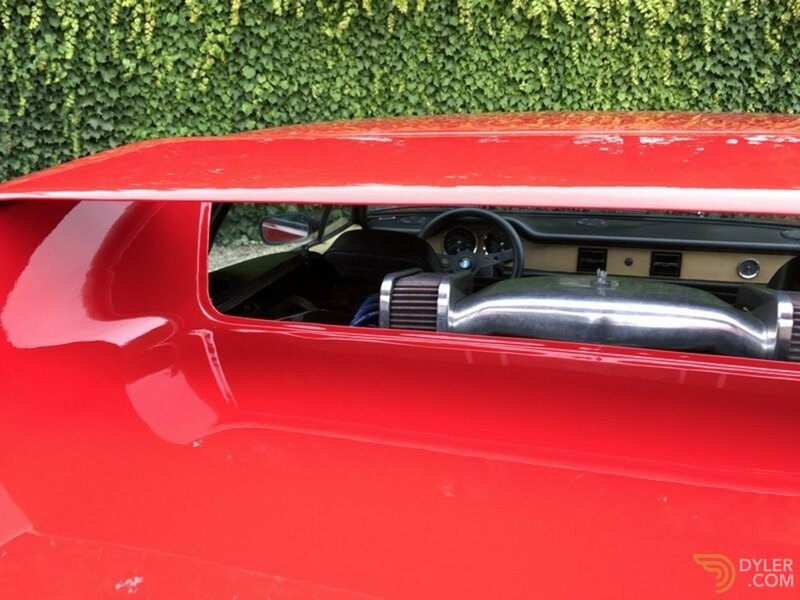 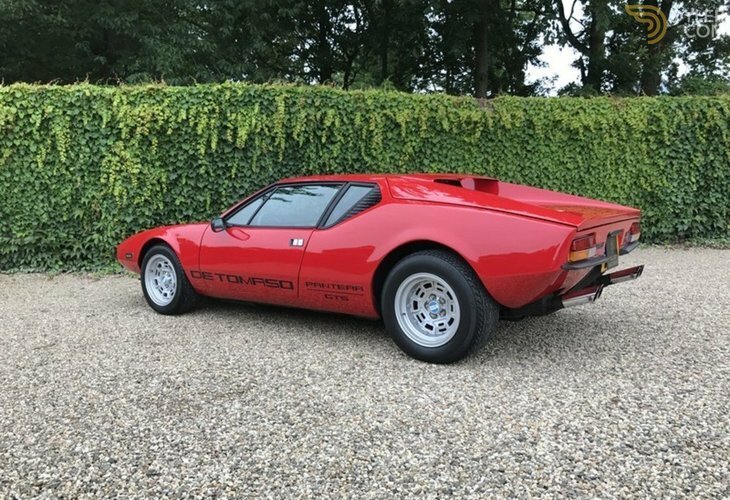 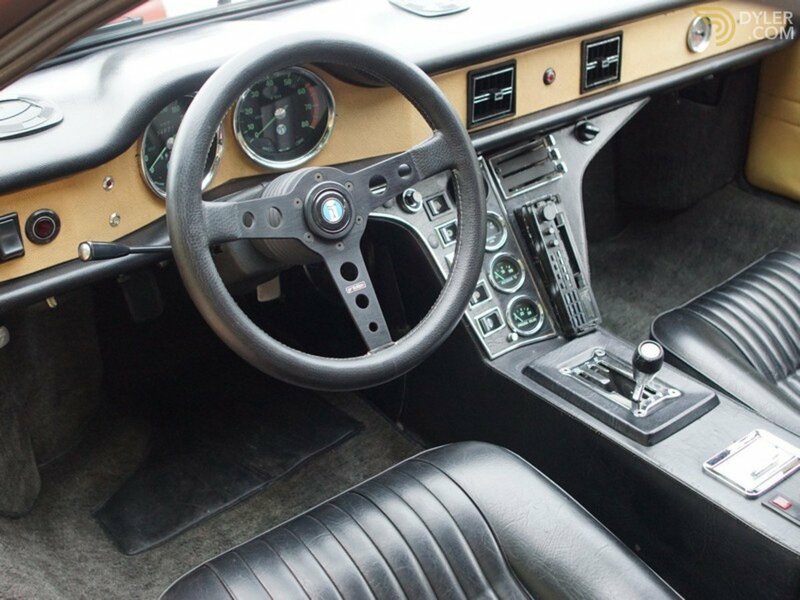 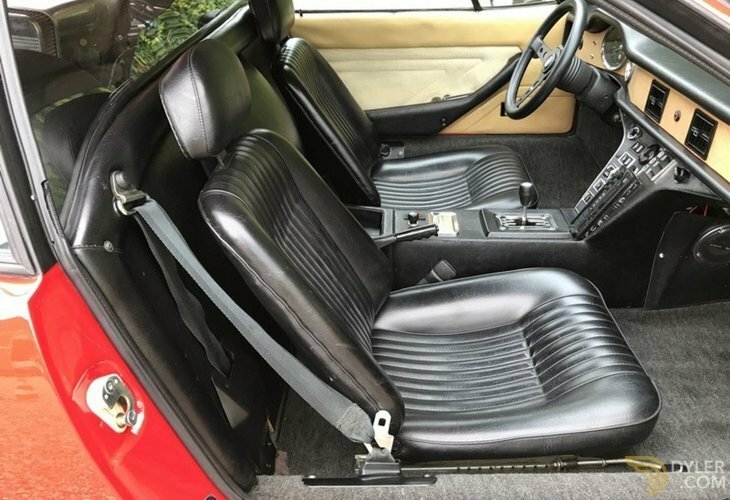 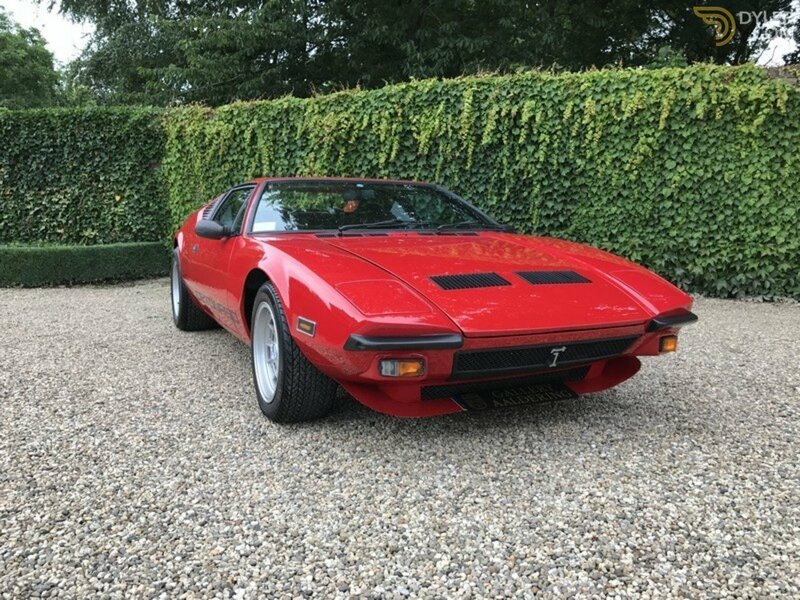 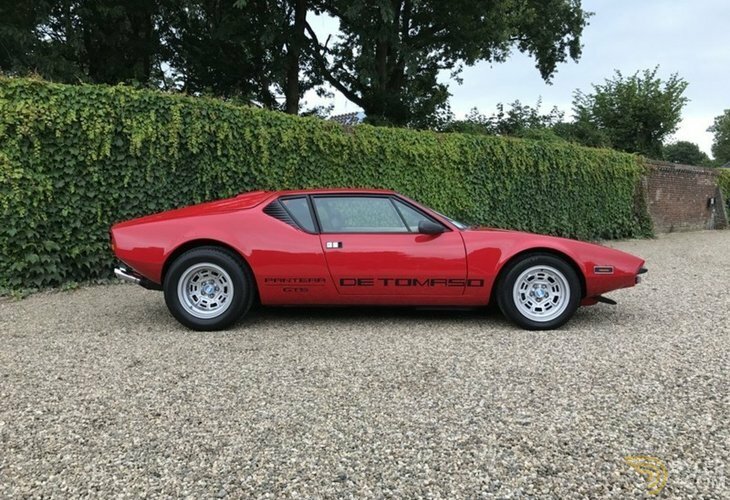 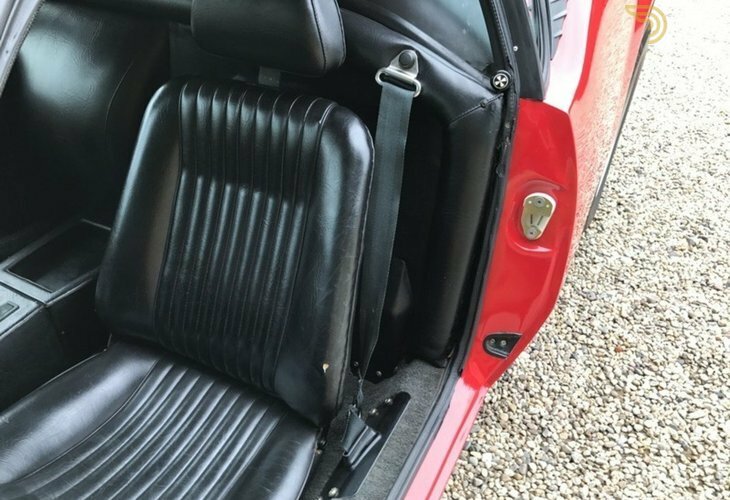 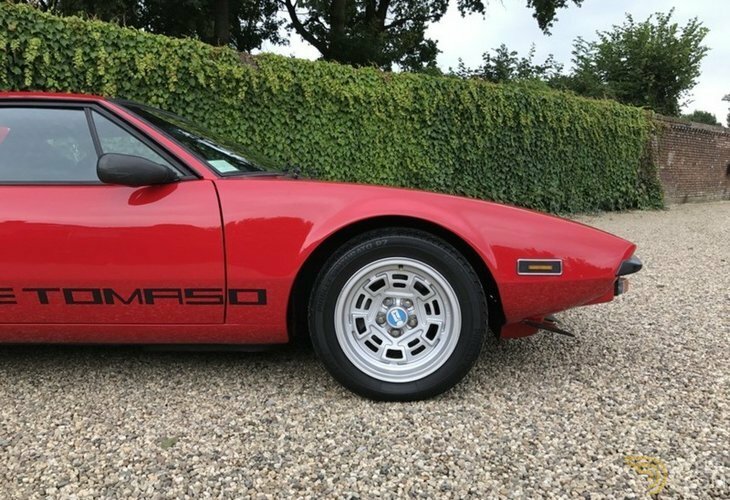 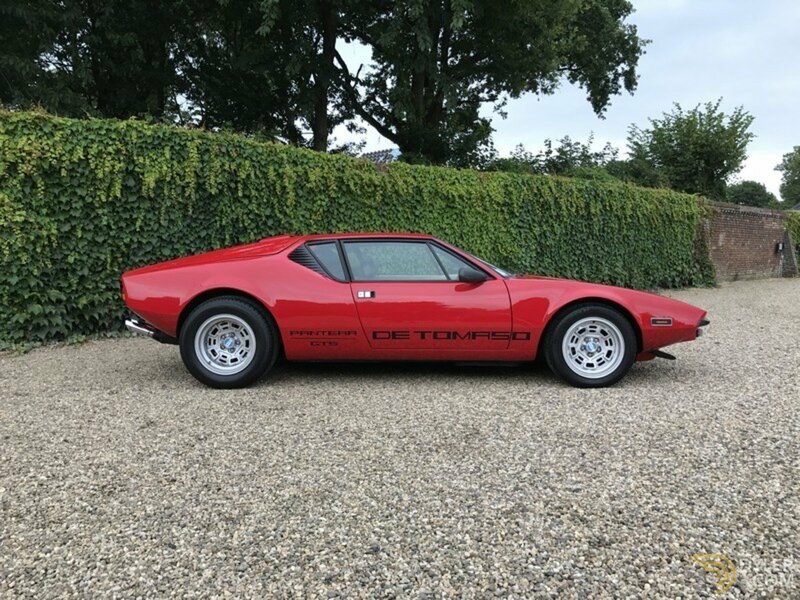 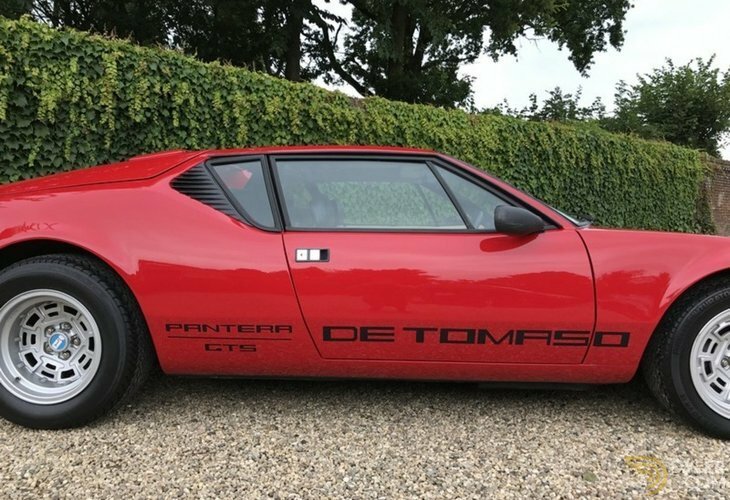 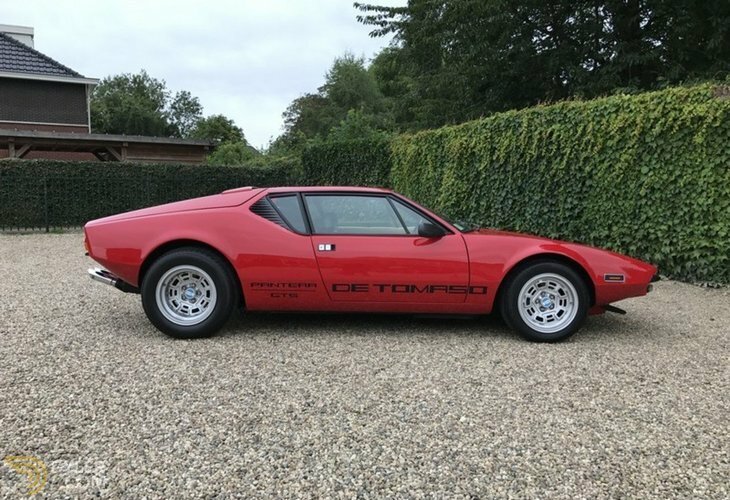 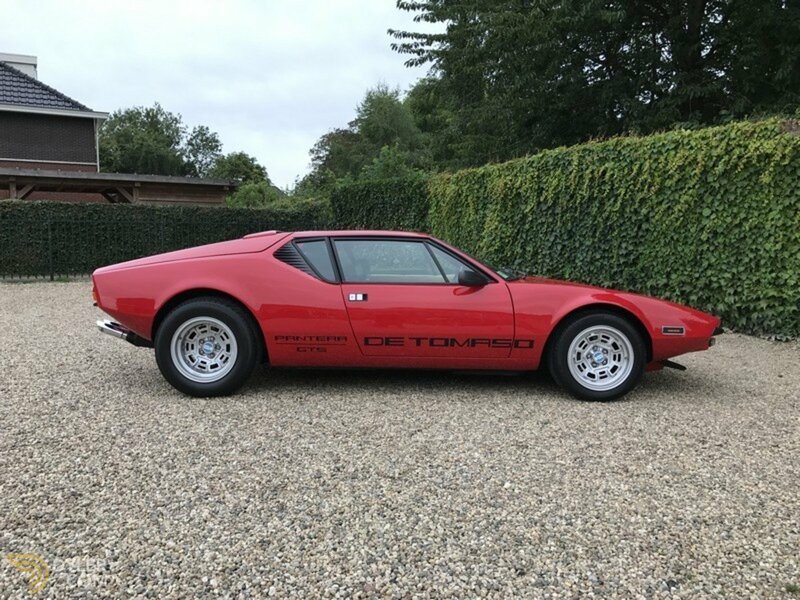 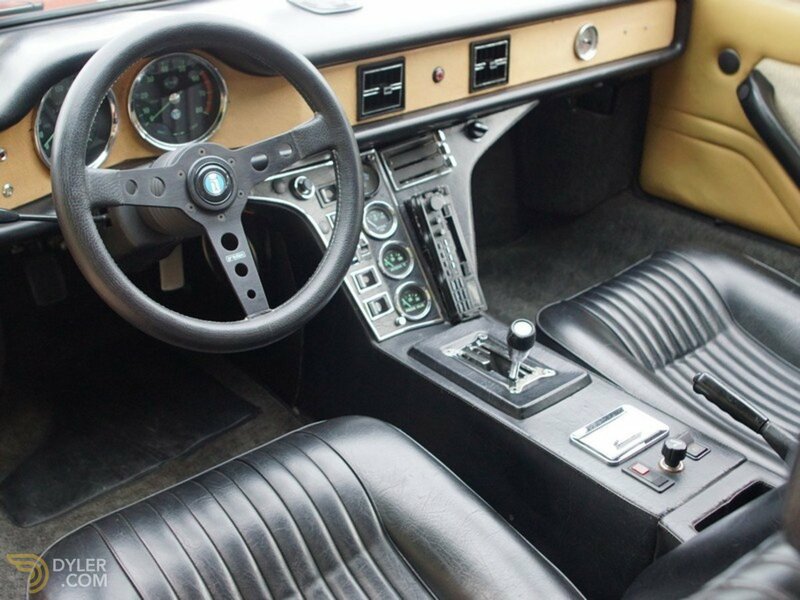 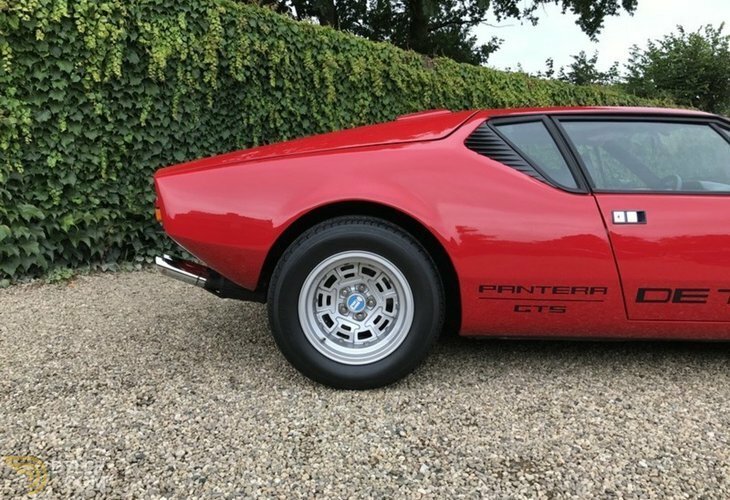 Stunning 1971 De Tomaso Pantera GTS on offer. 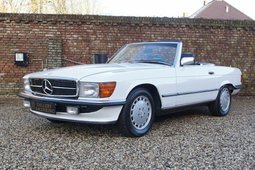 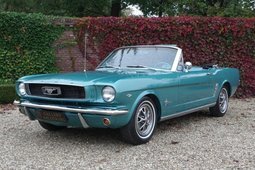 This example underwent a full restoration and technical revision some time ago. The restoration has been carried out to high level with eye for original detail. 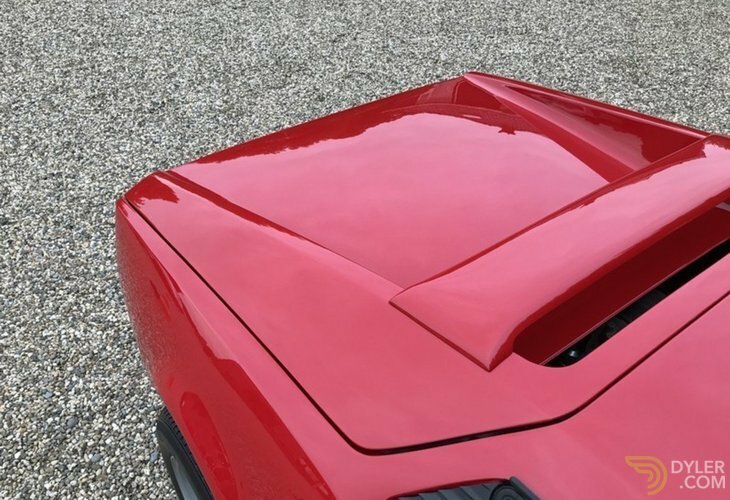 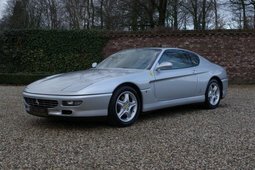 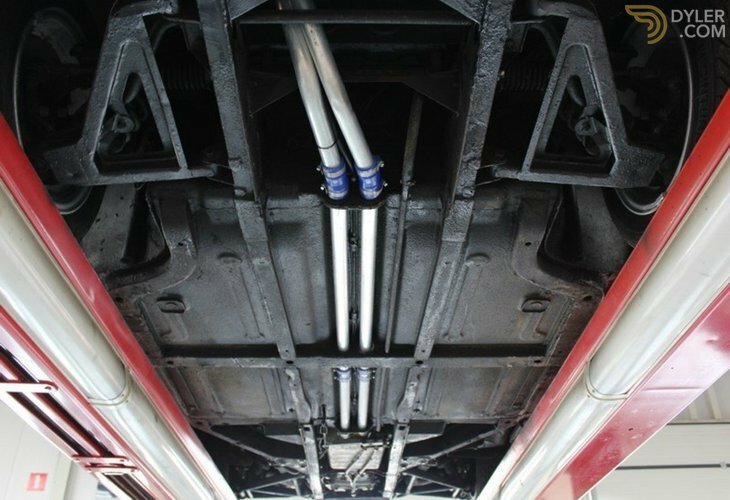 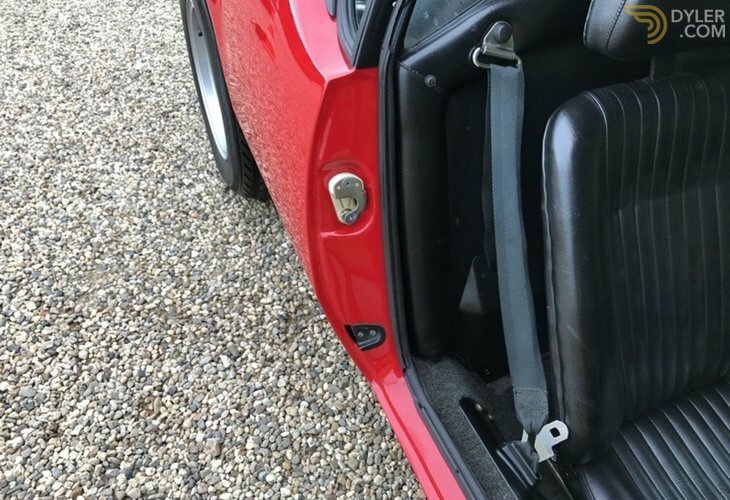 The bodywork is therefore straight and tightly fitting. 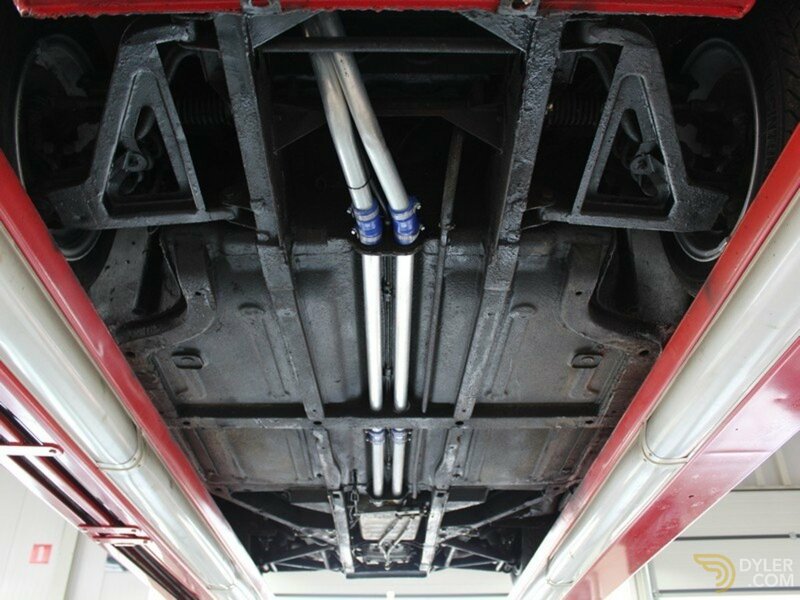 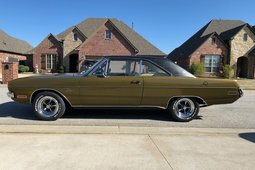 The original chassis is rust free. 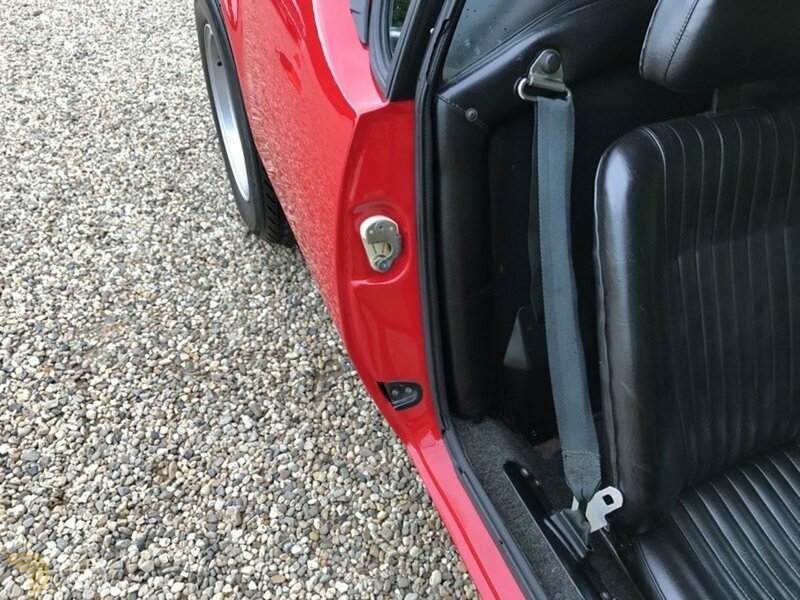 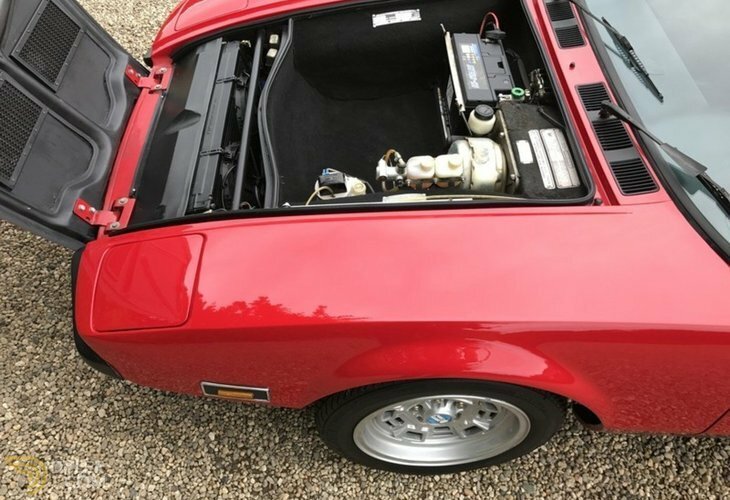 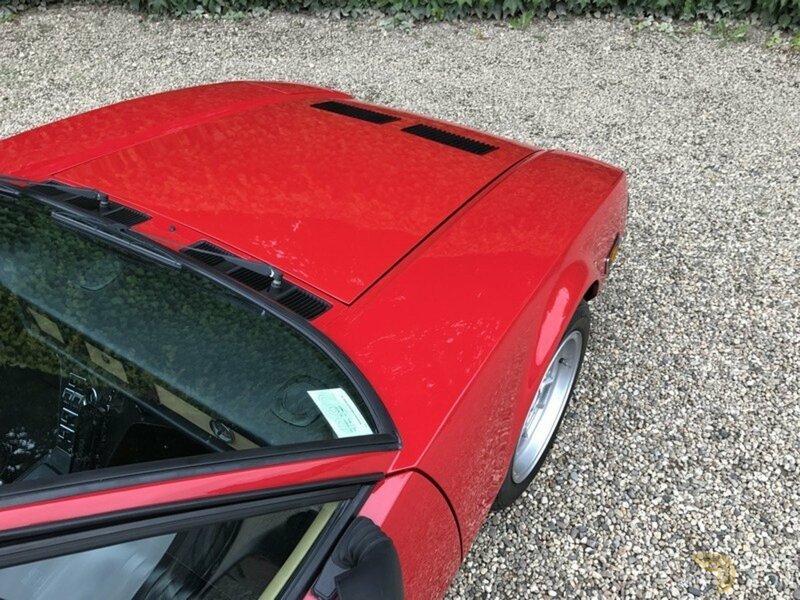 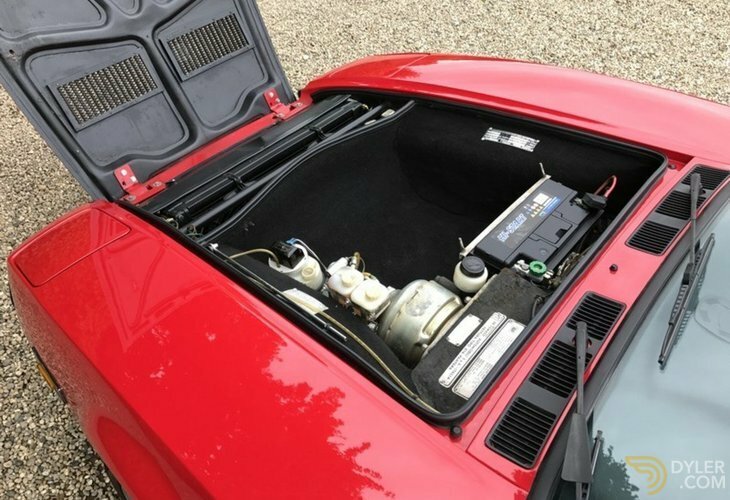 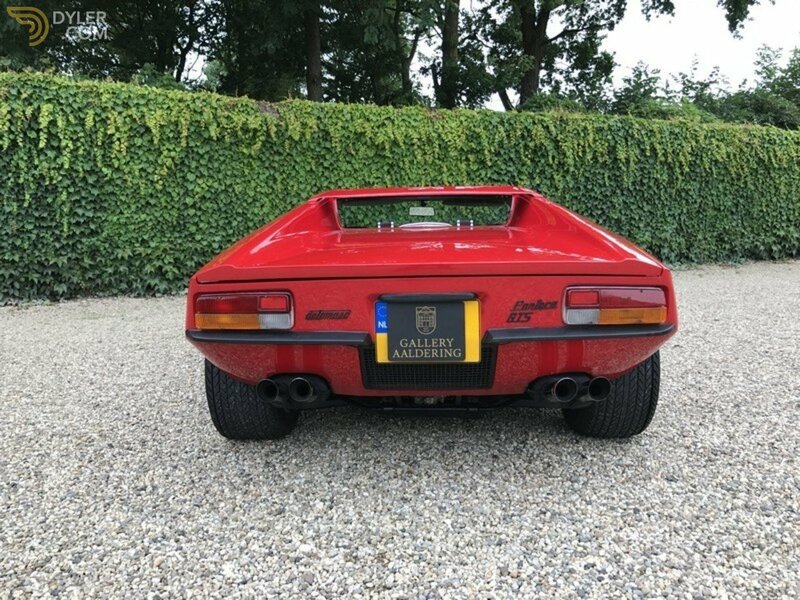 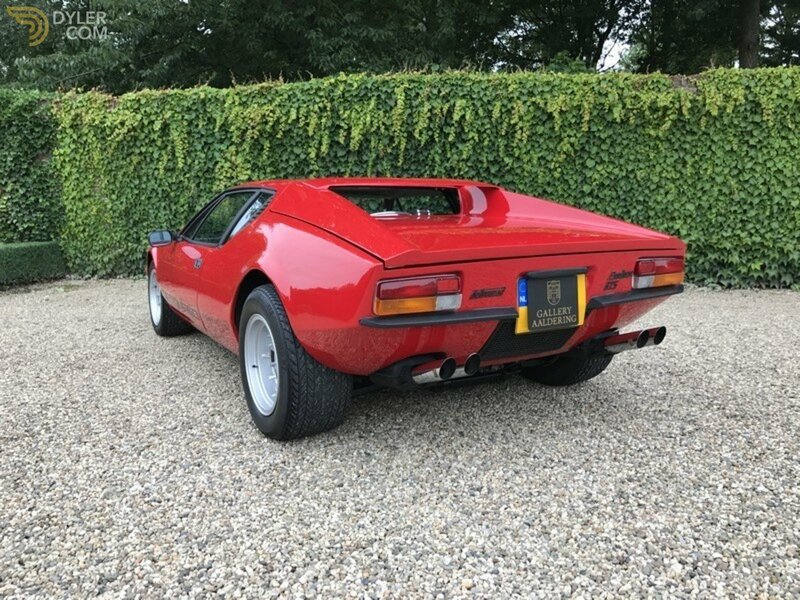 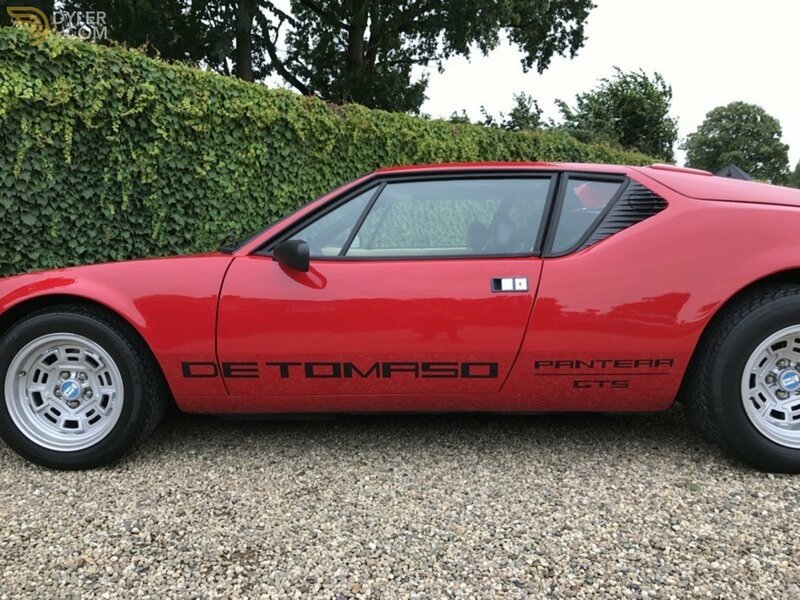 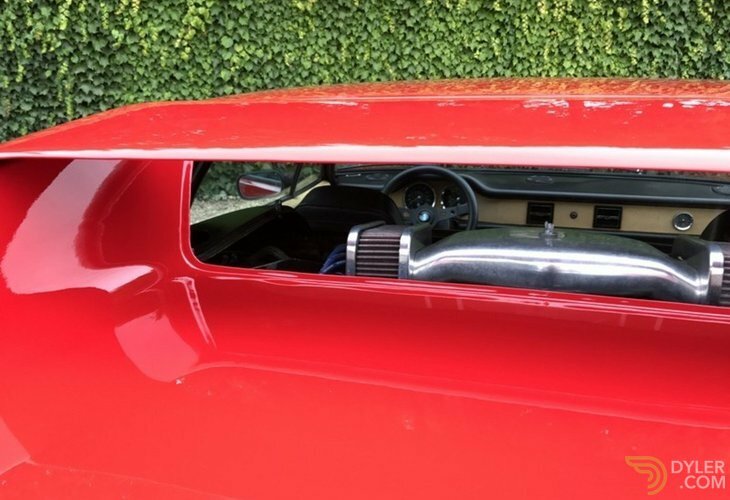 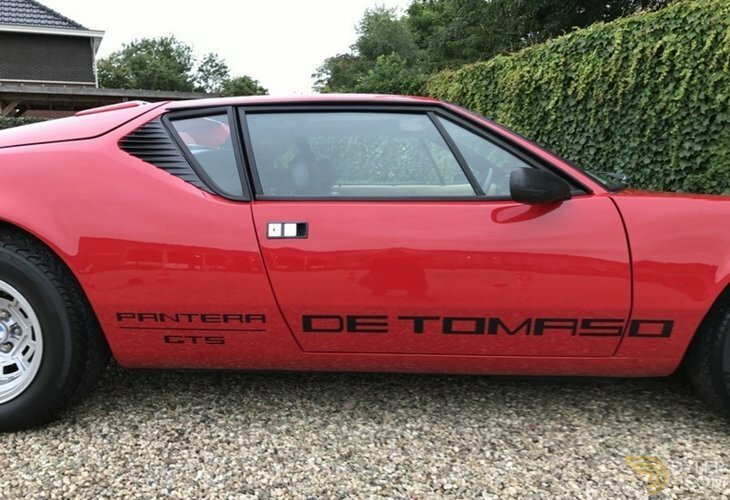 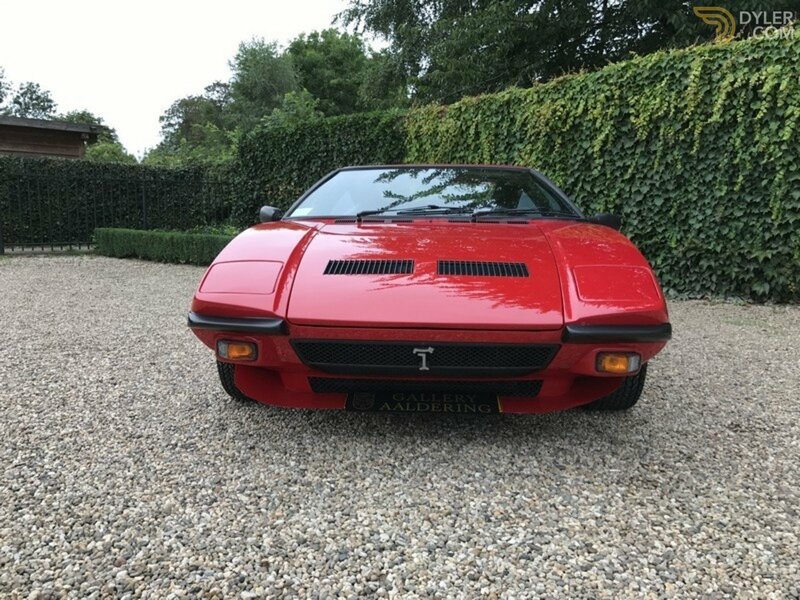 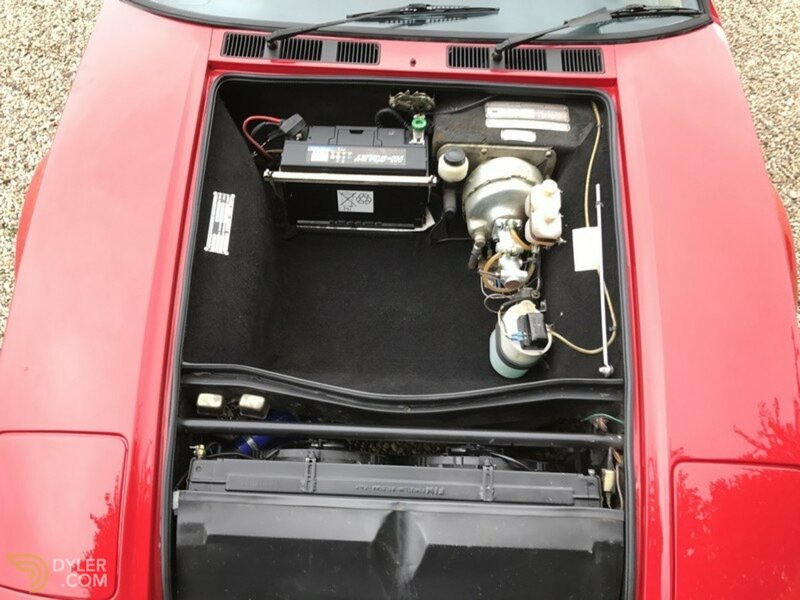 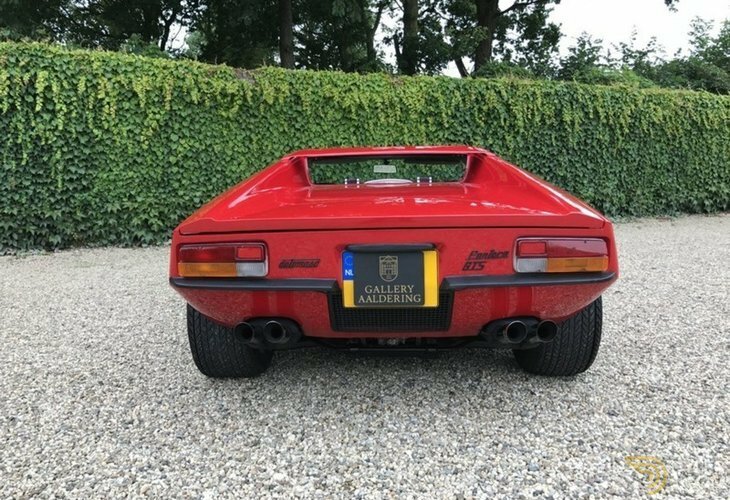 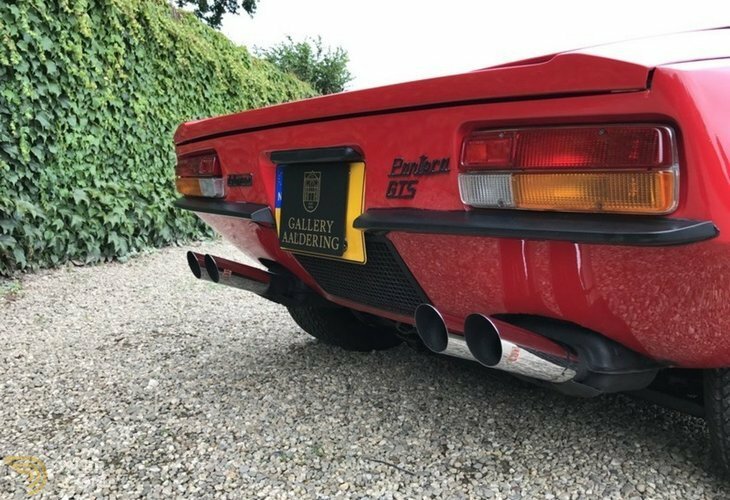 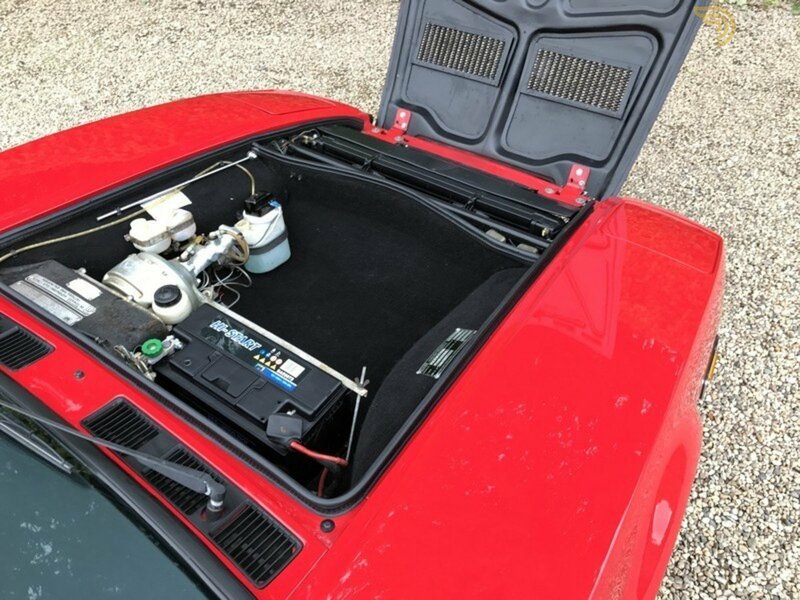 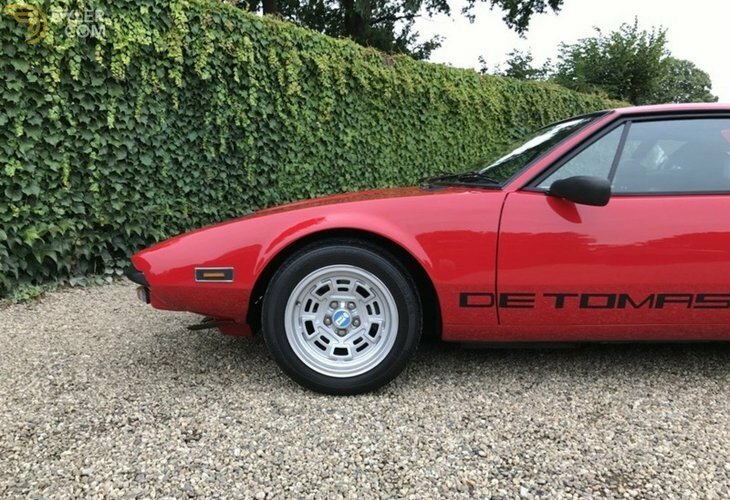 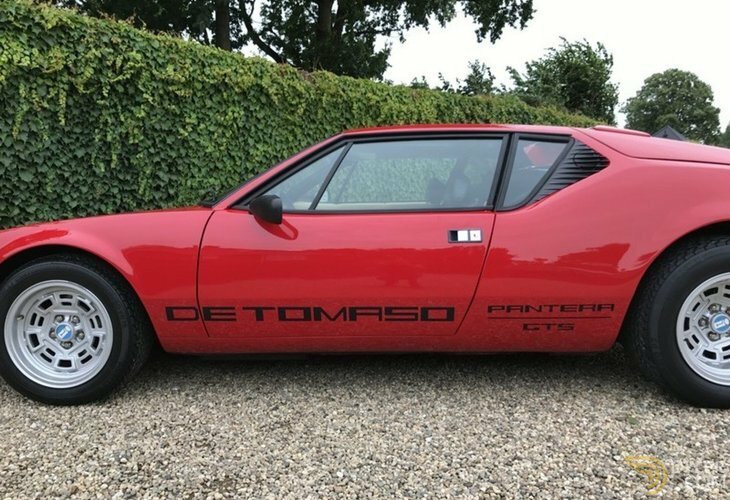 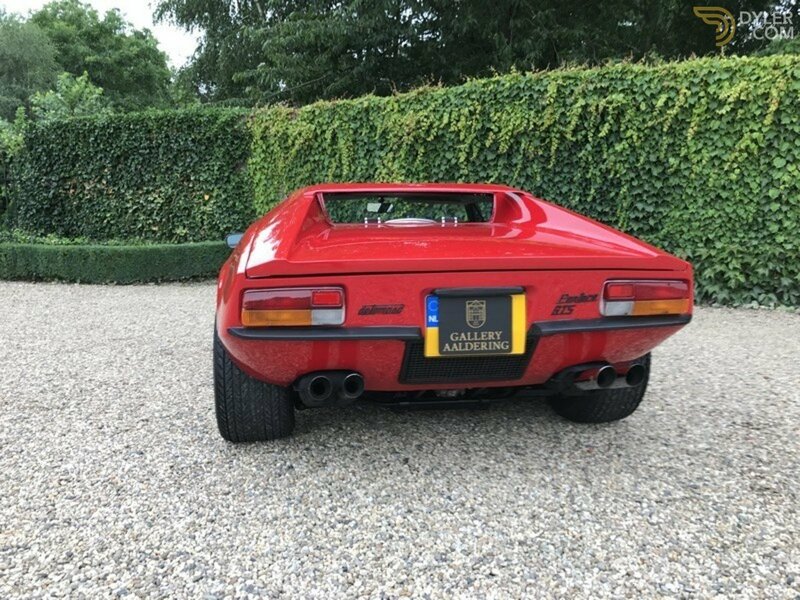 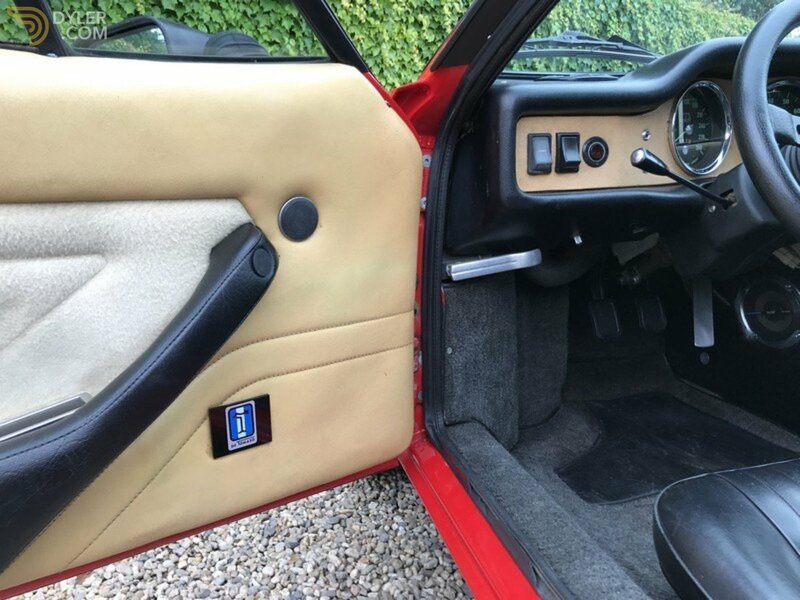 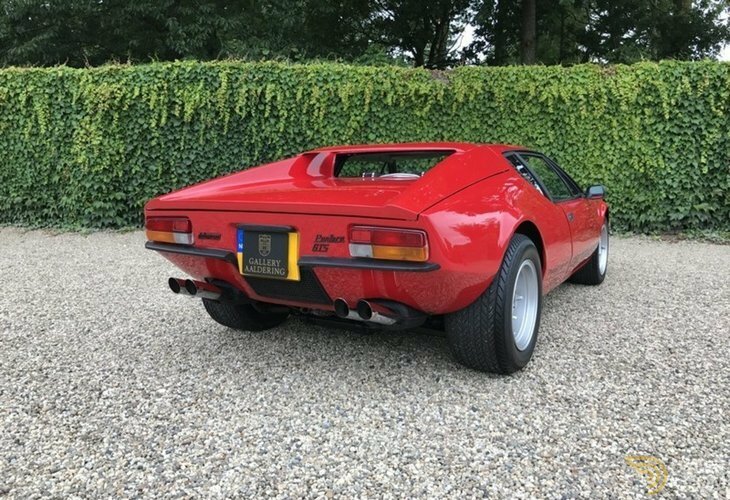 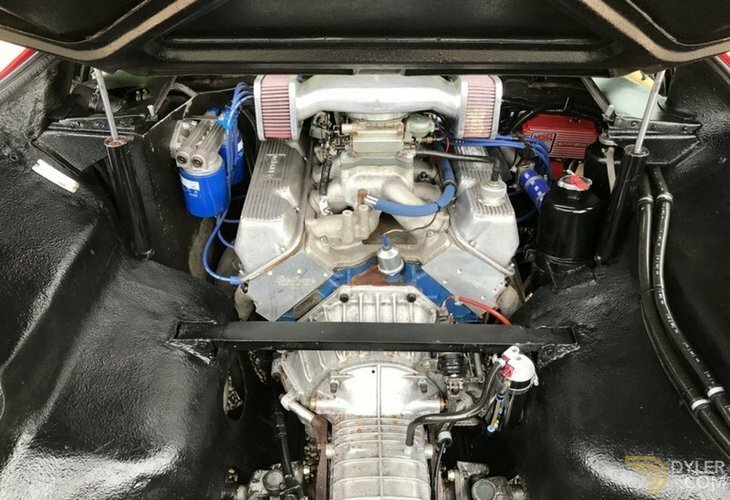 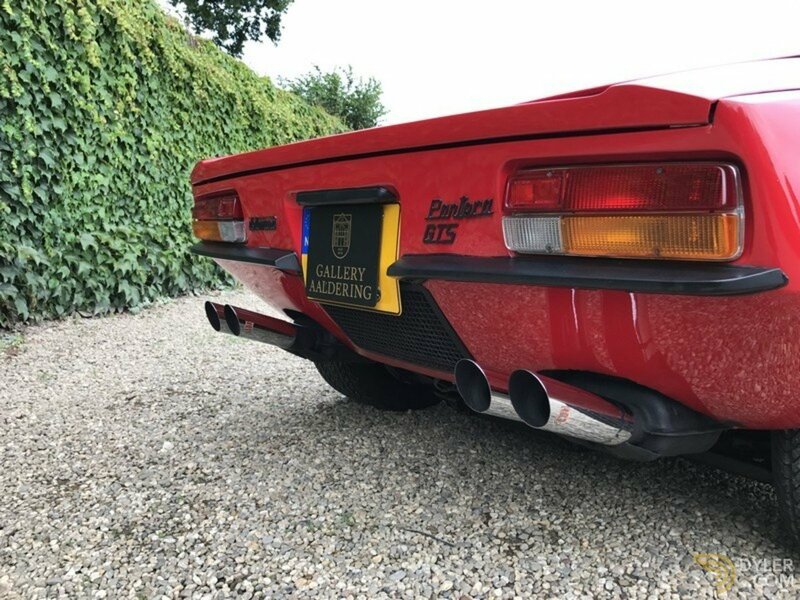 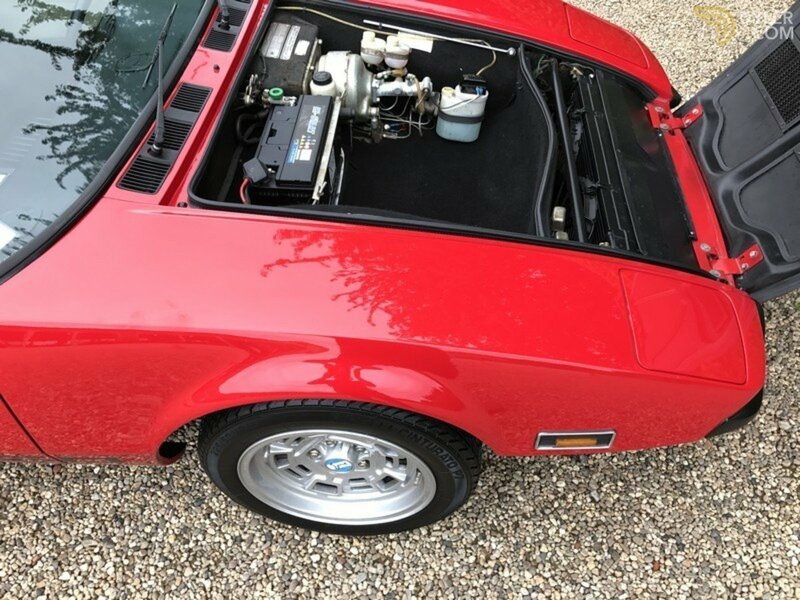 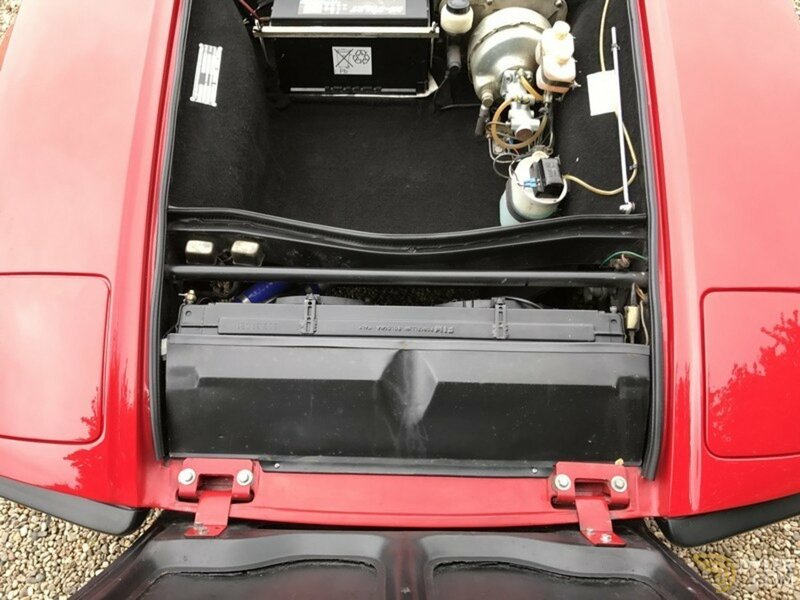 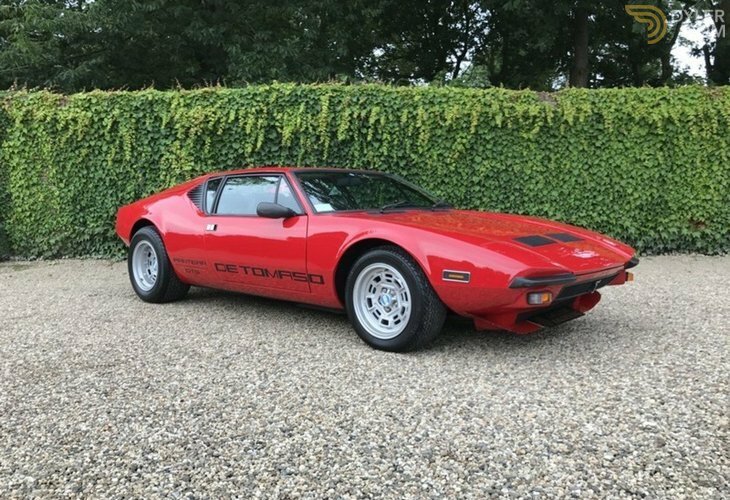 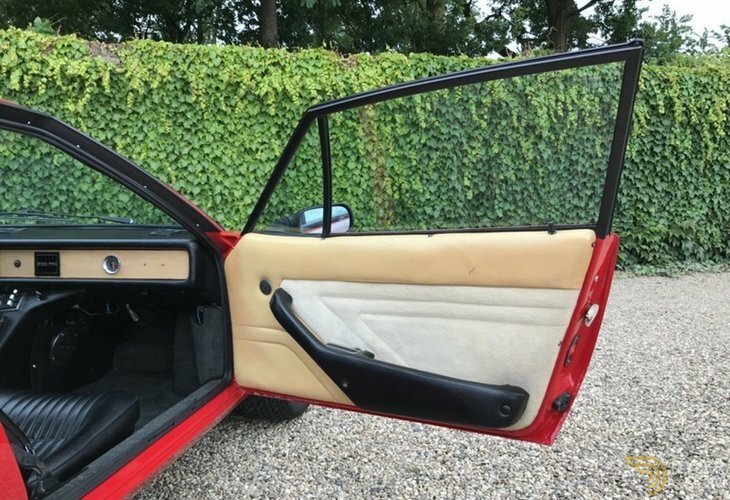 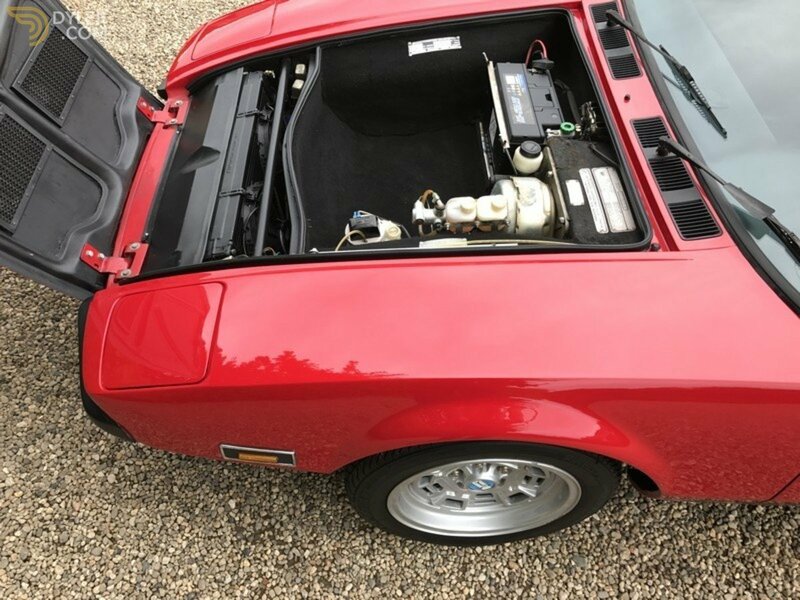 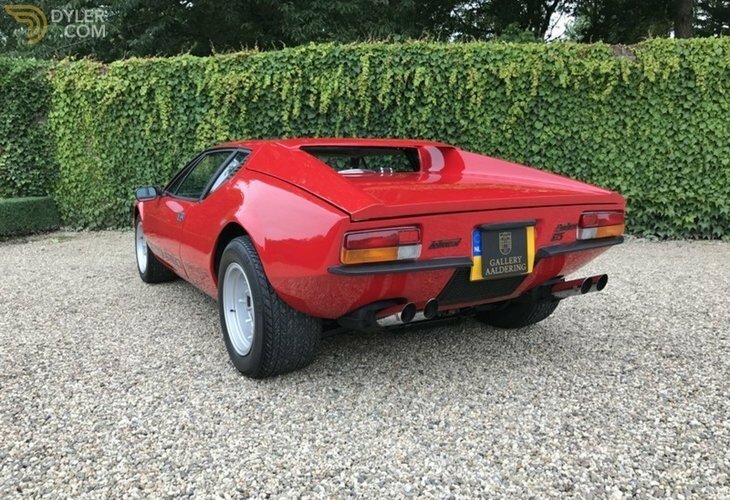 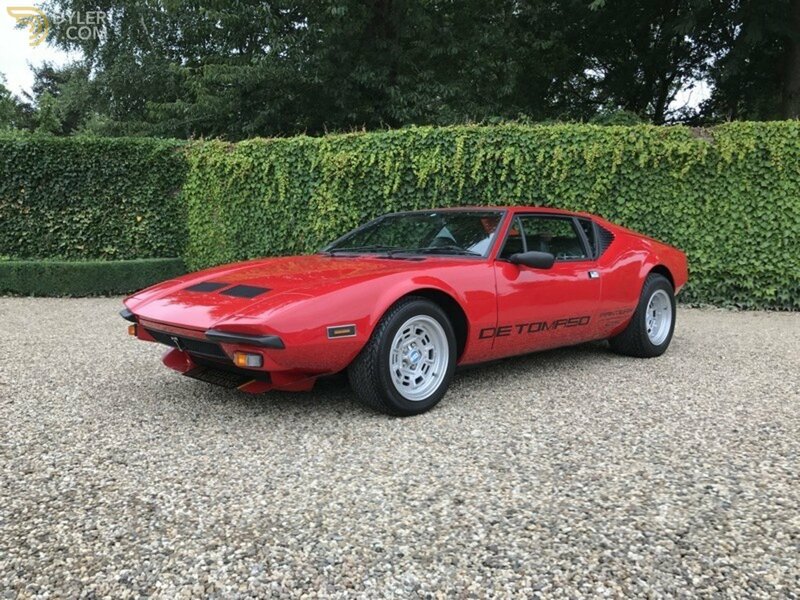 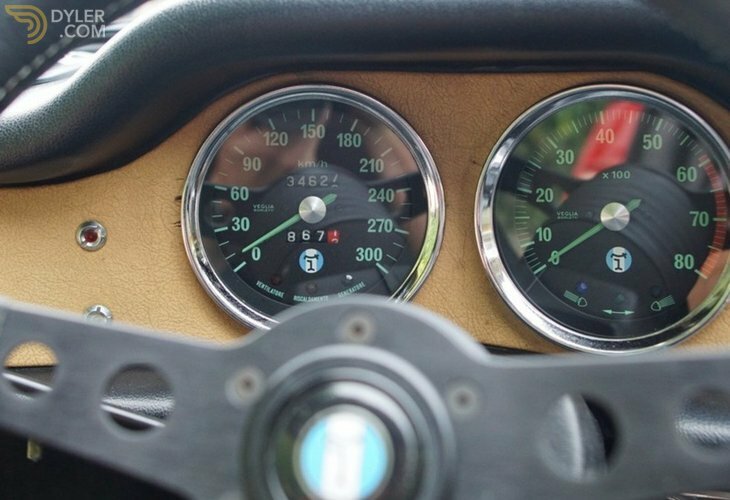 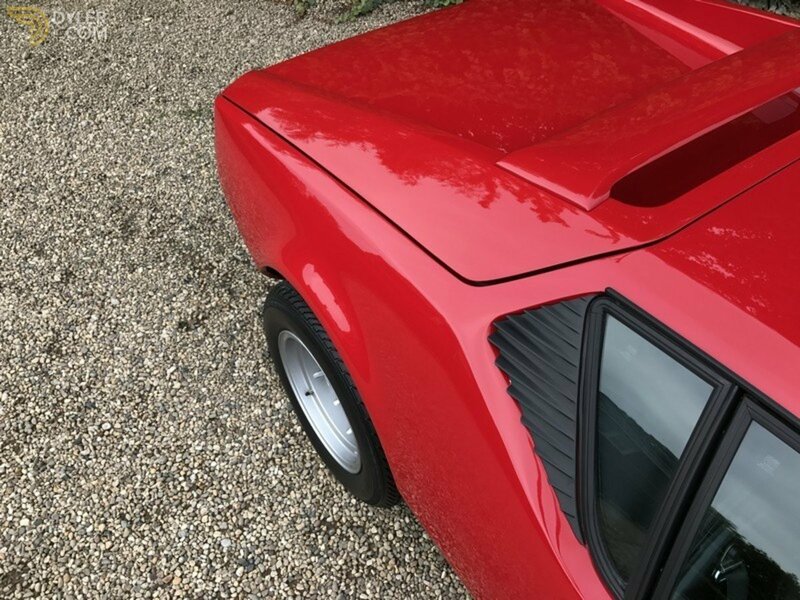 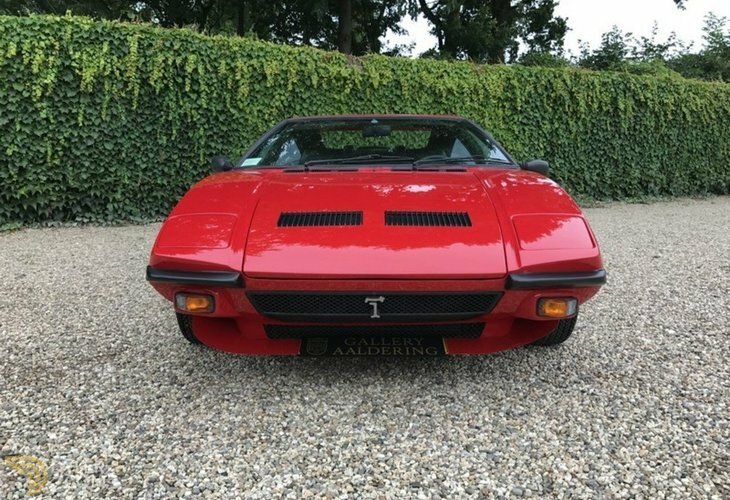 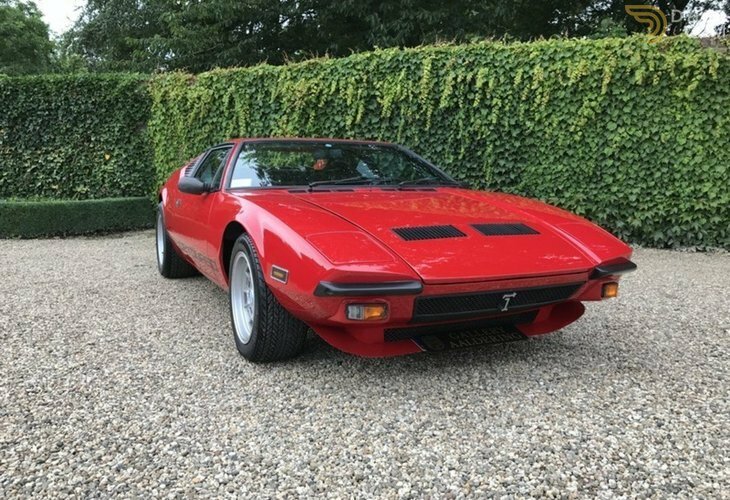 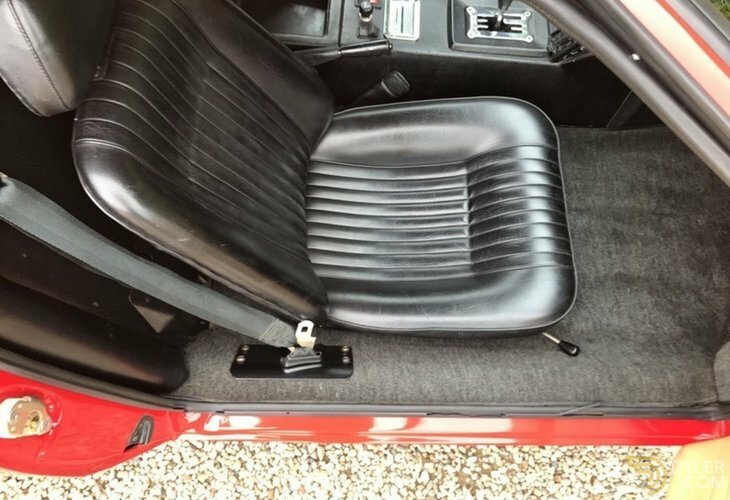 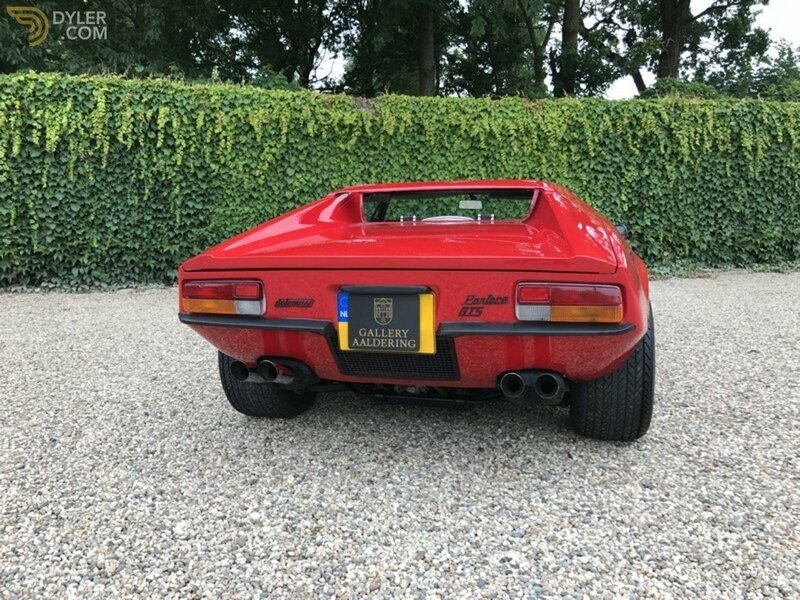 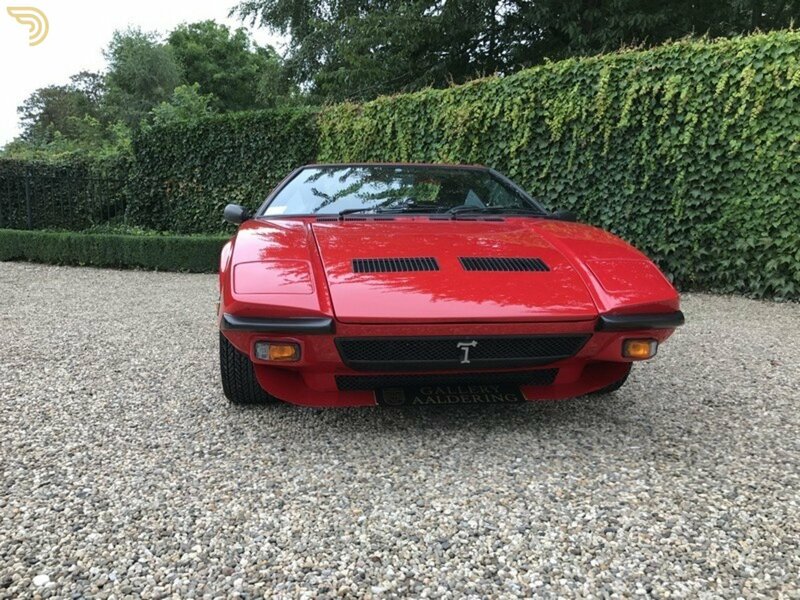 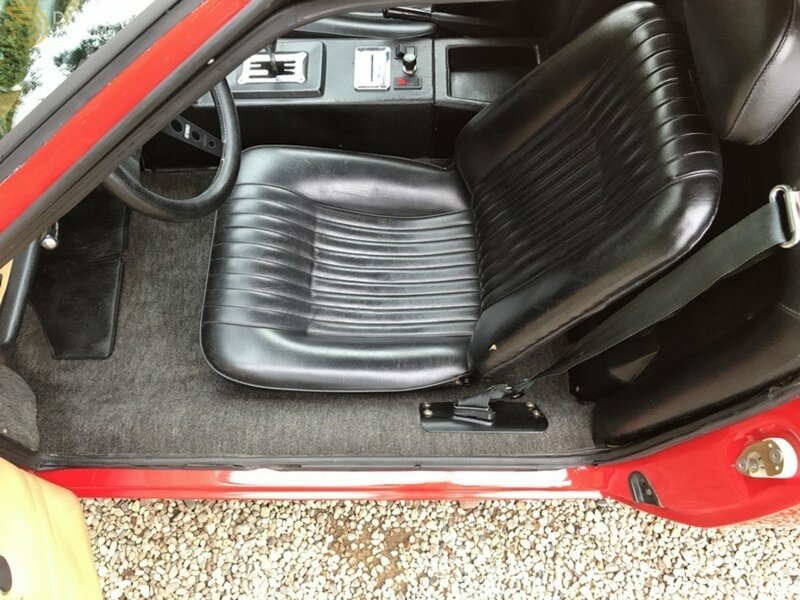 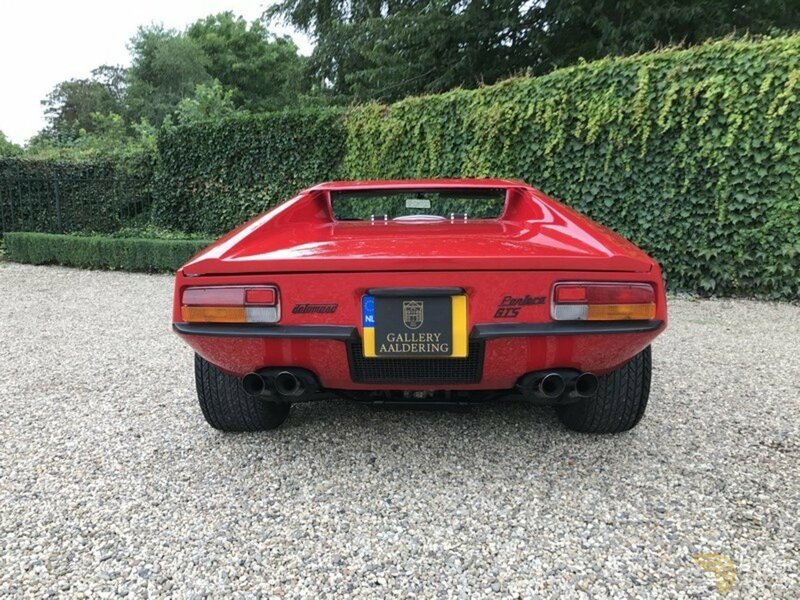 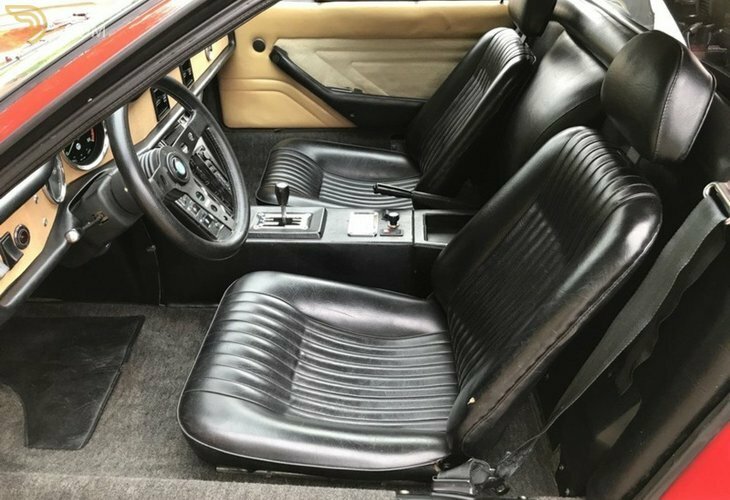 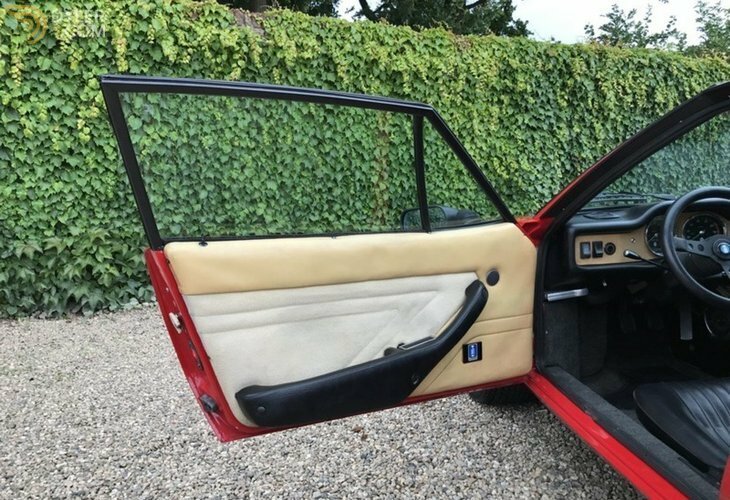 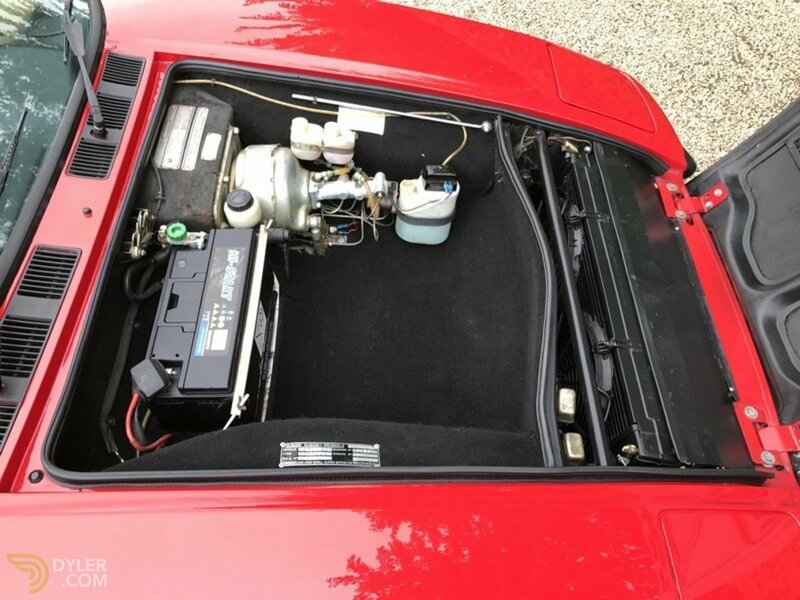 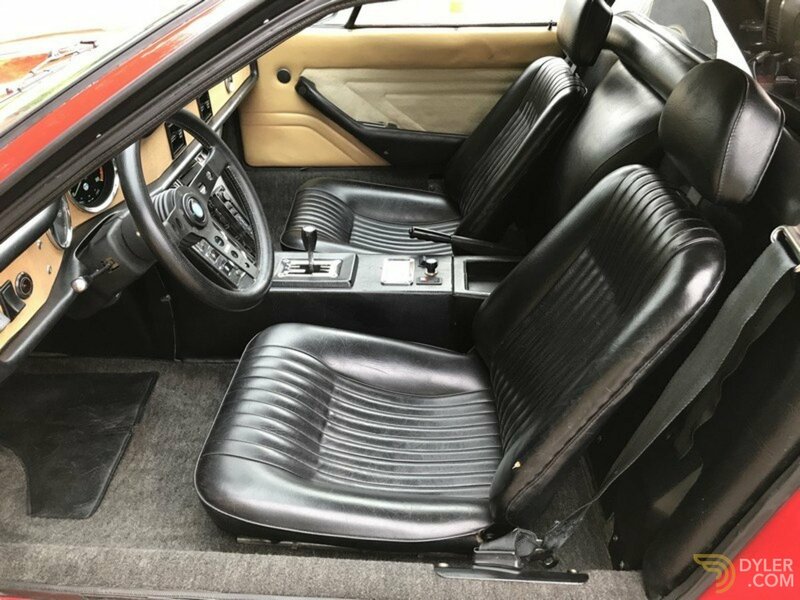 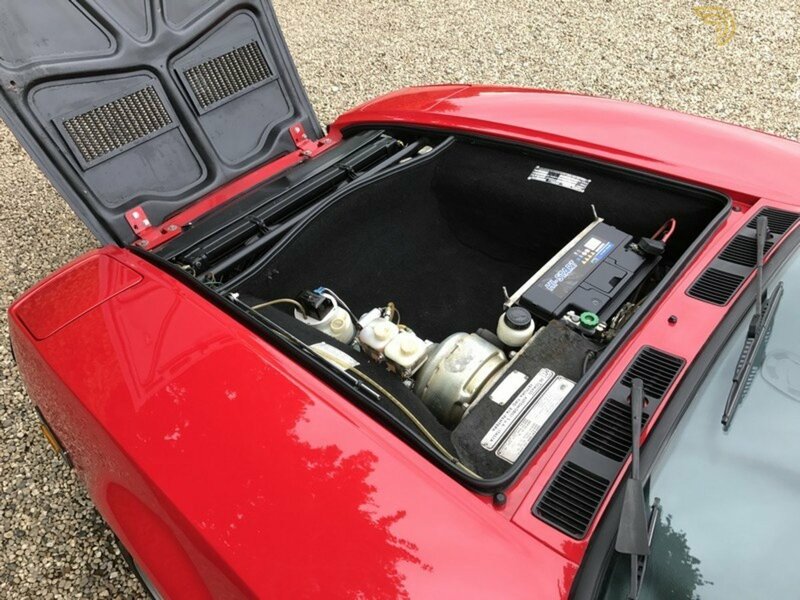 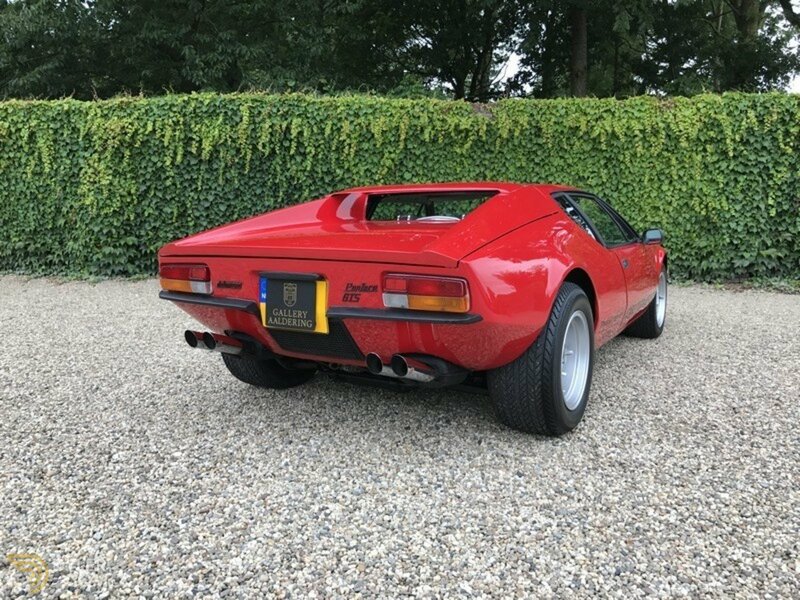 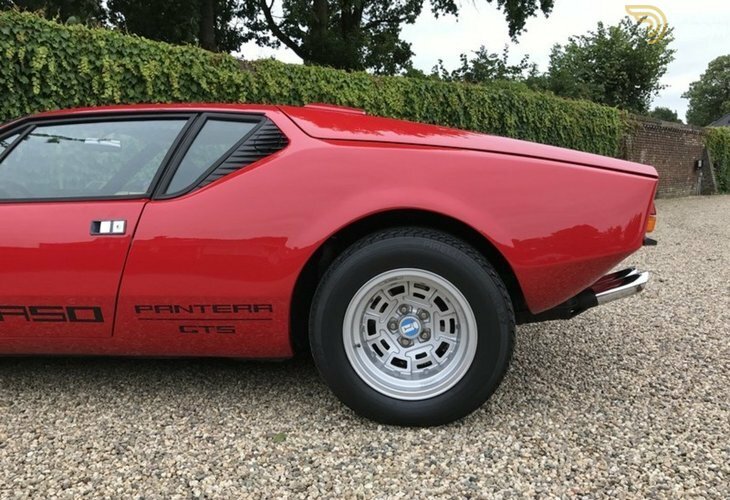 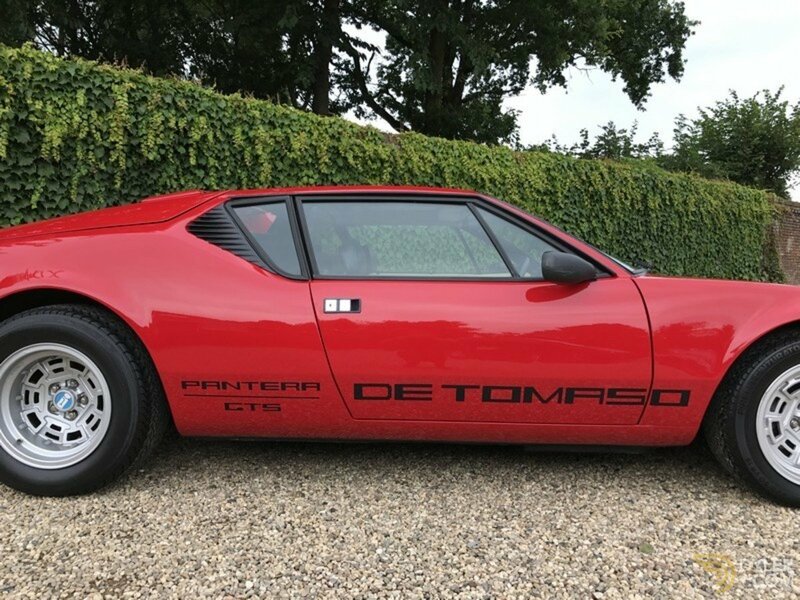 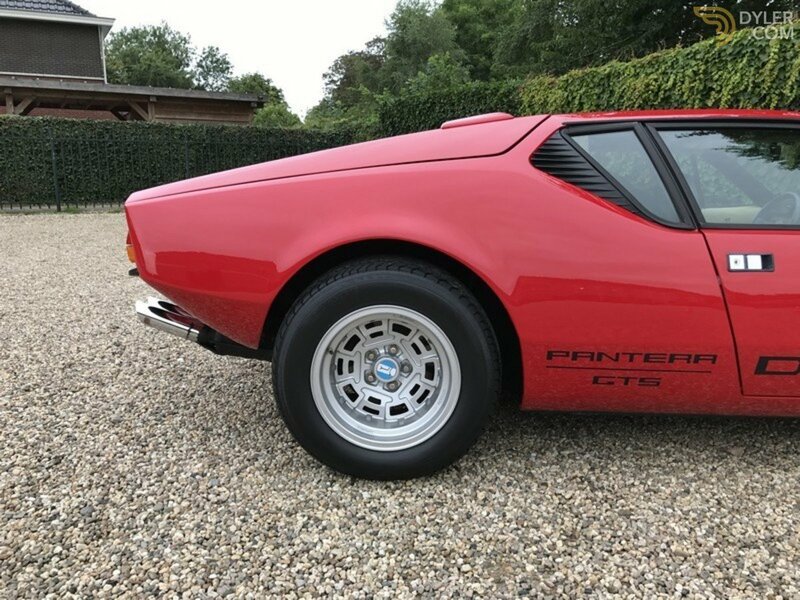 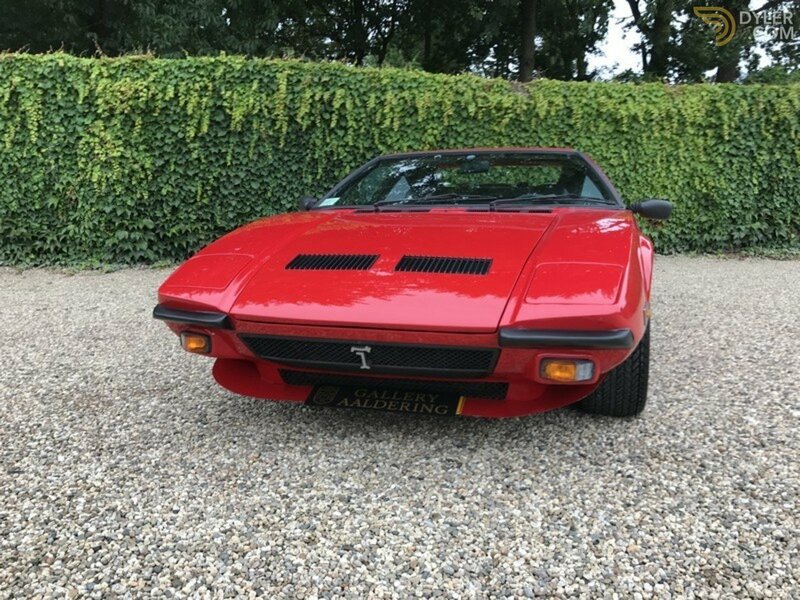 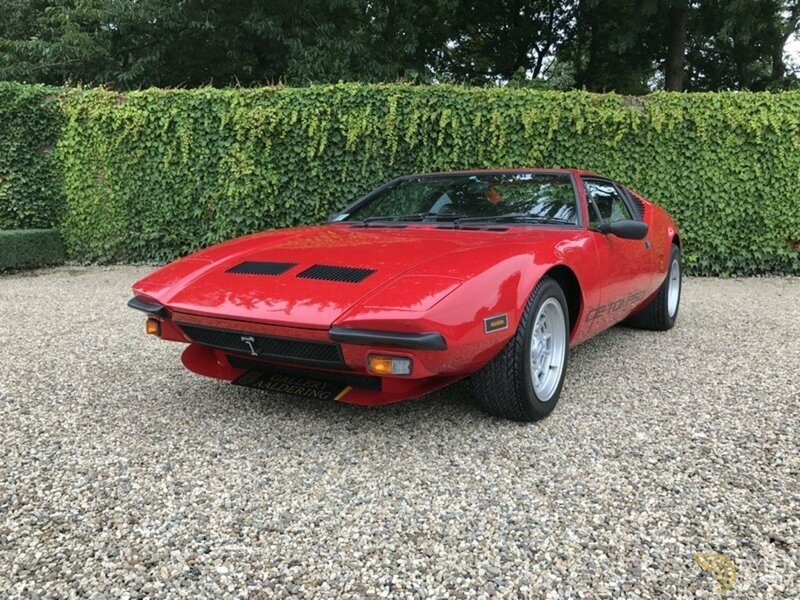 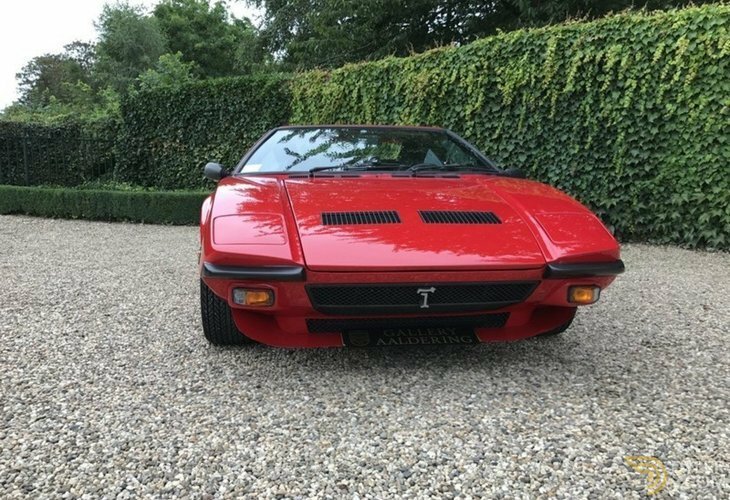 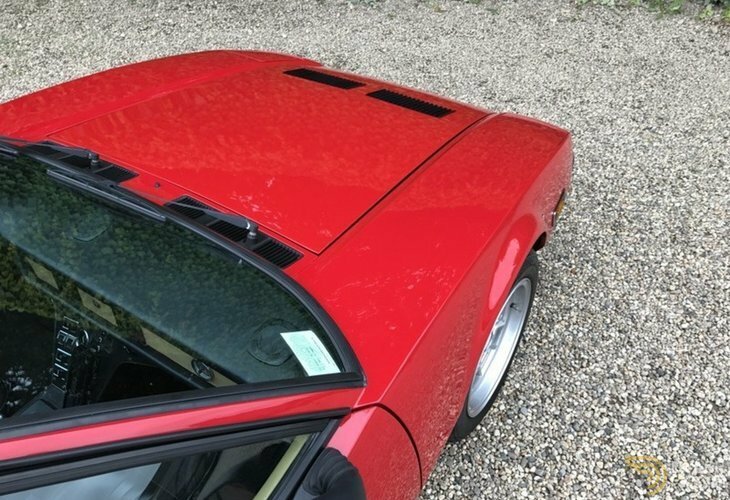 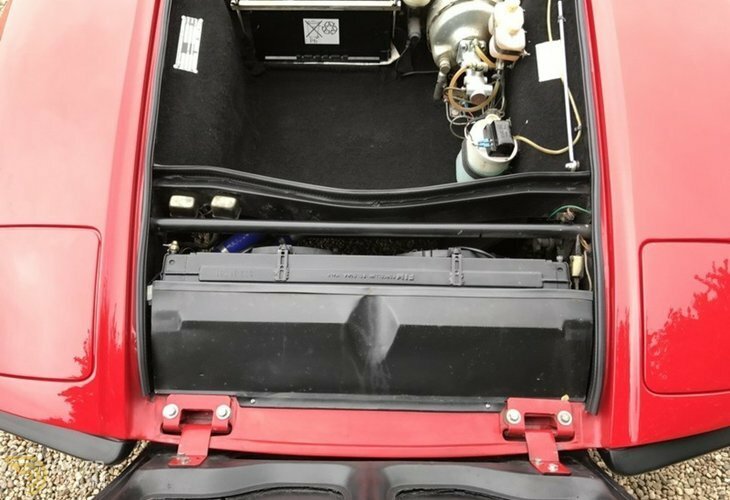 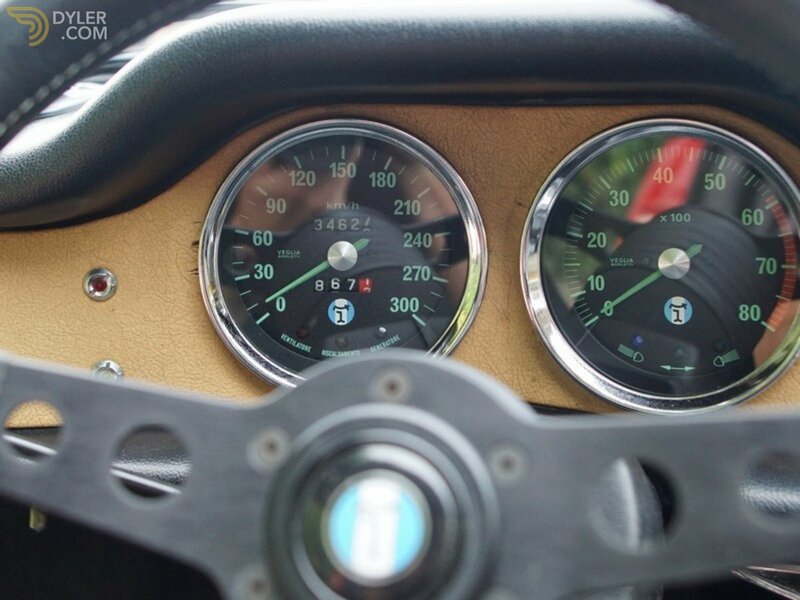 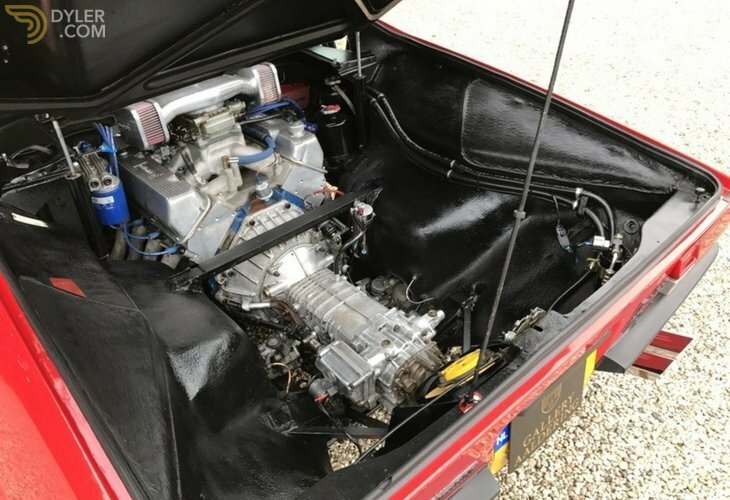 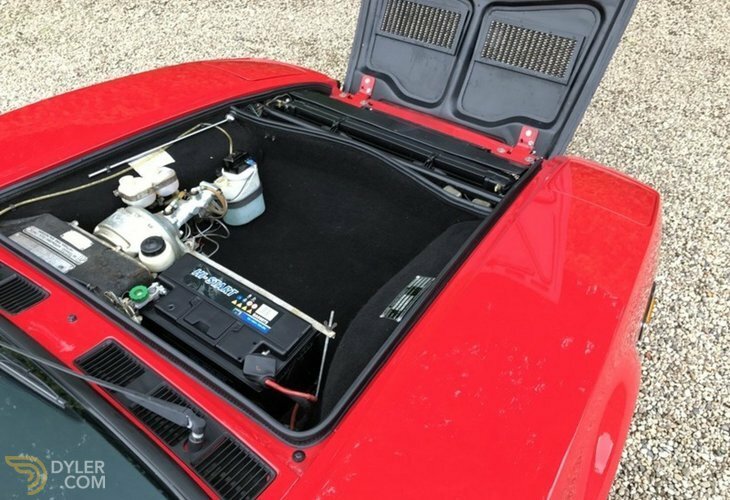 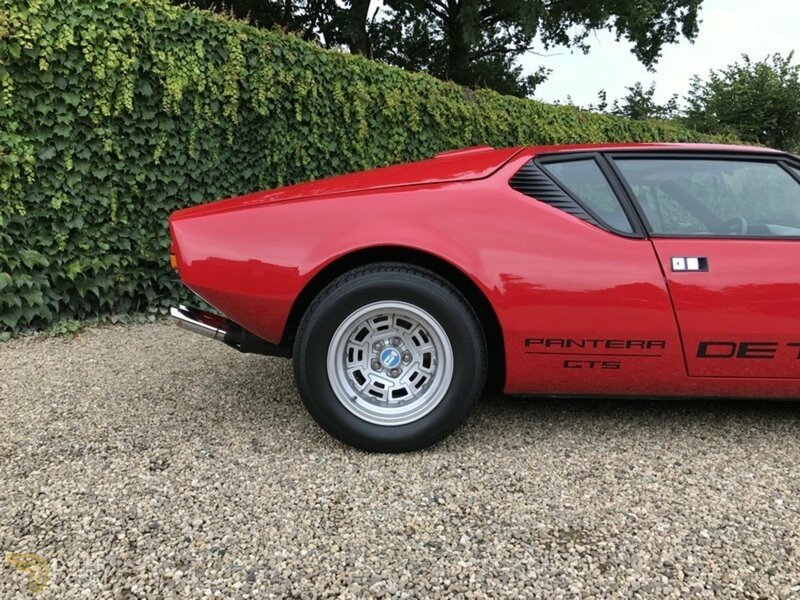 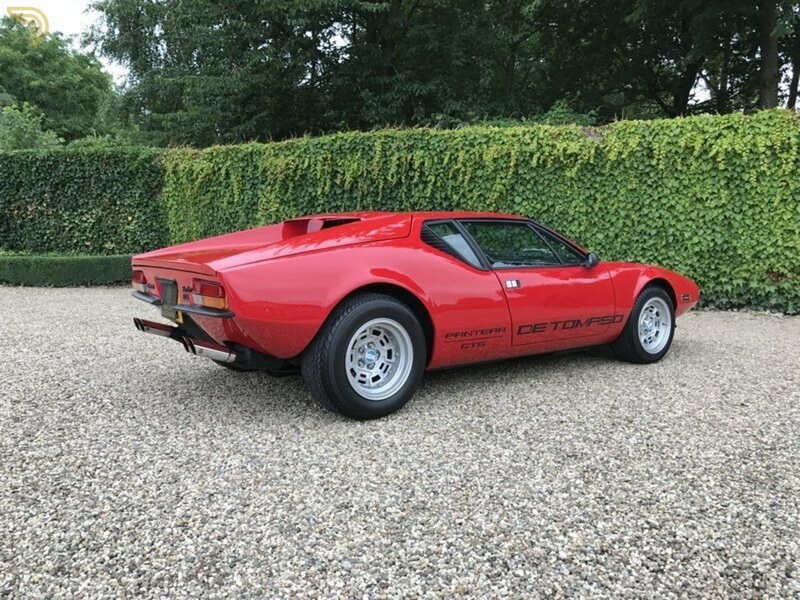 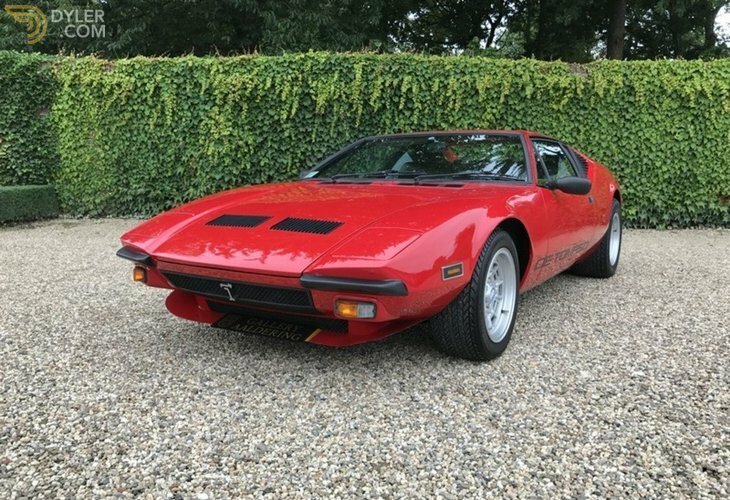 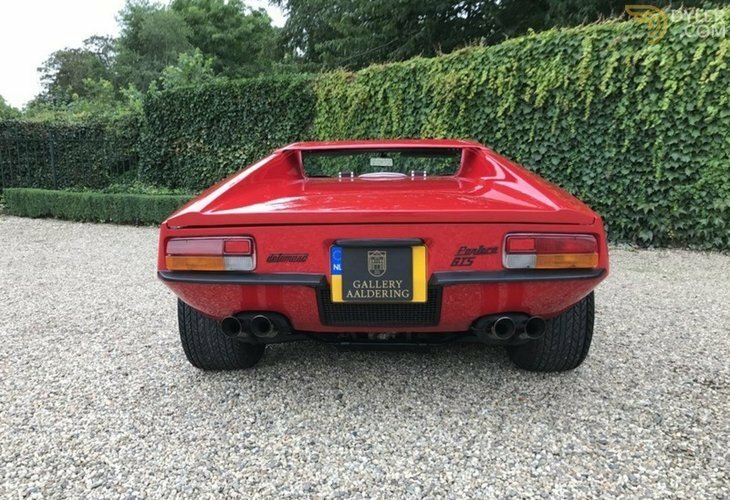 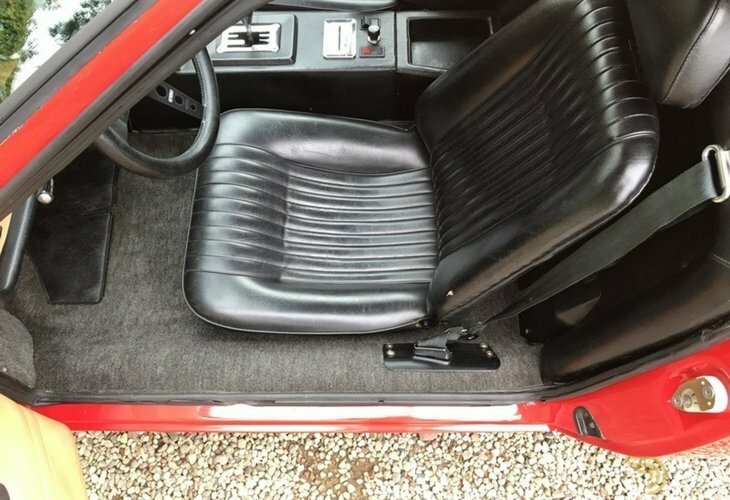 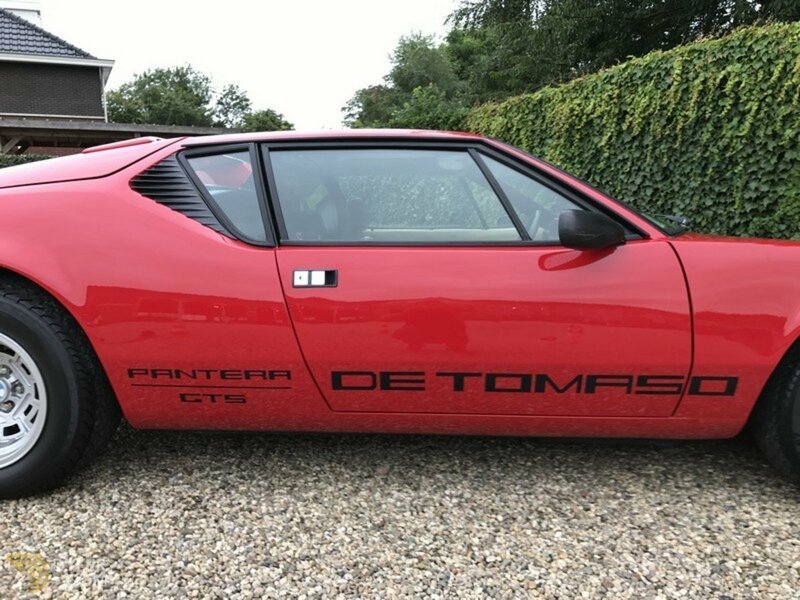 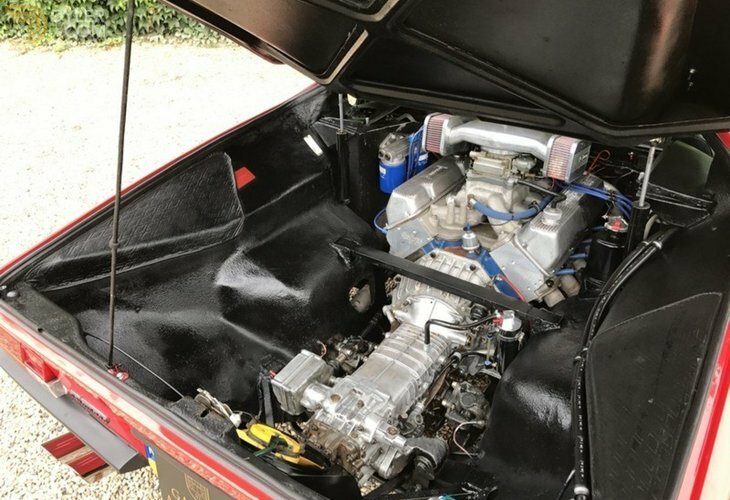 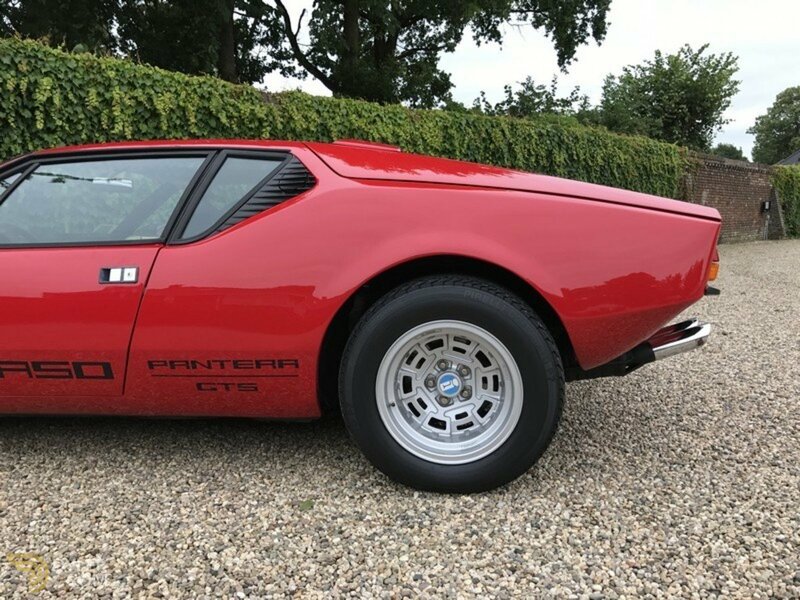 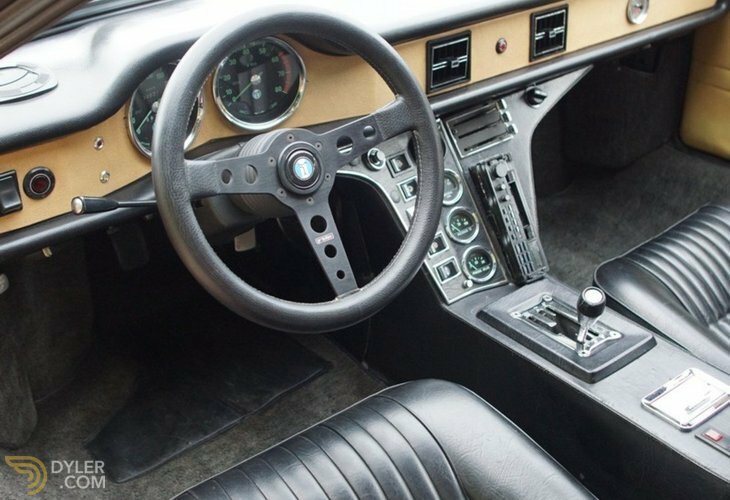 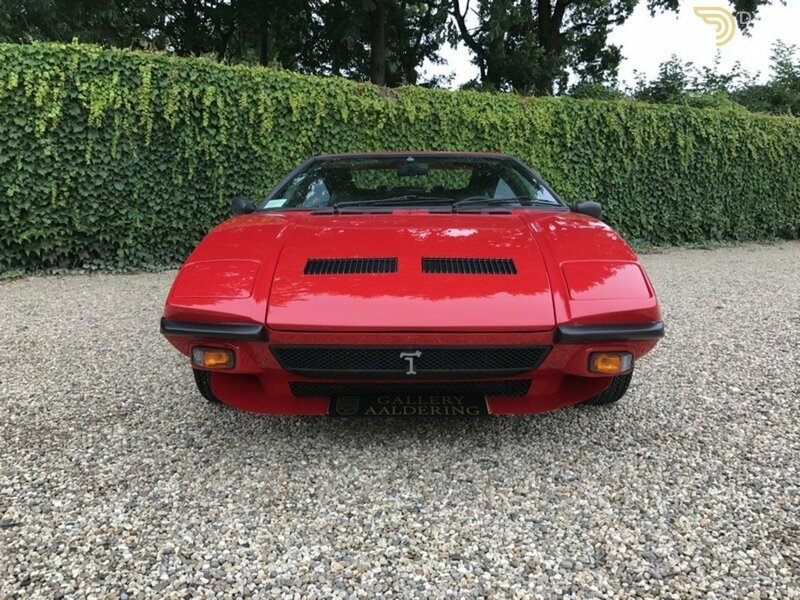 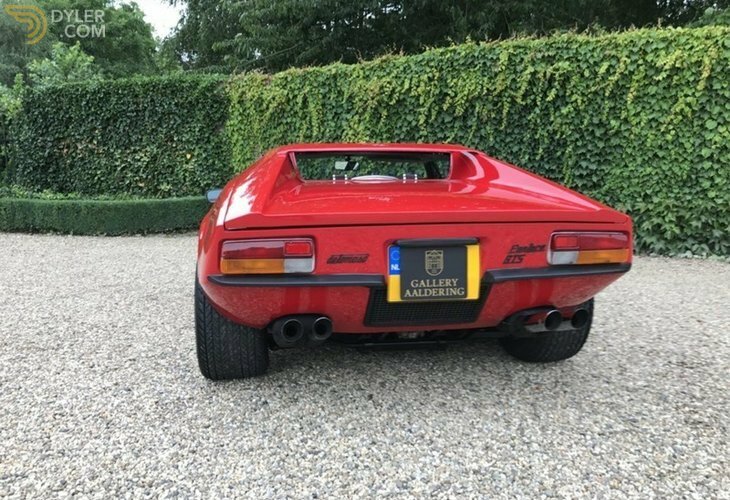 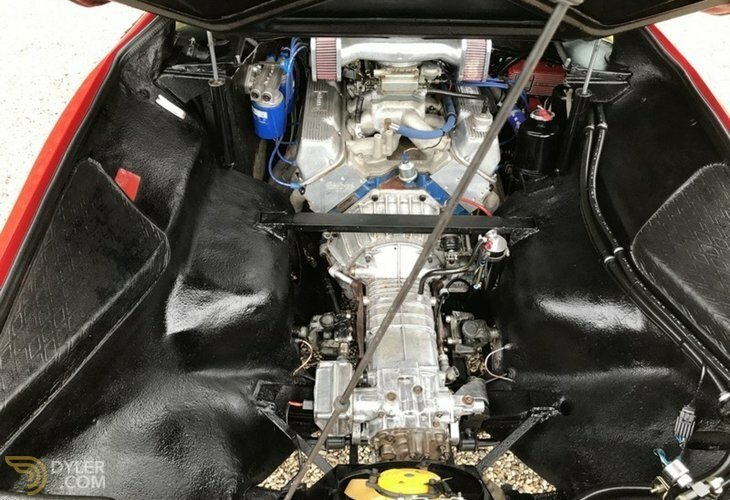 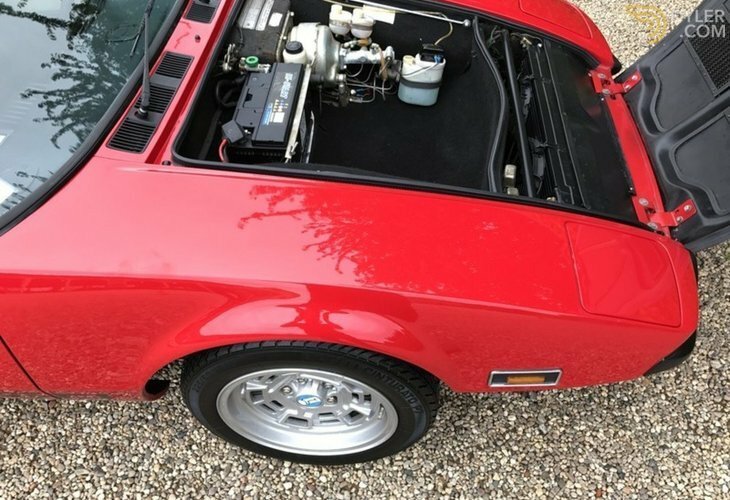 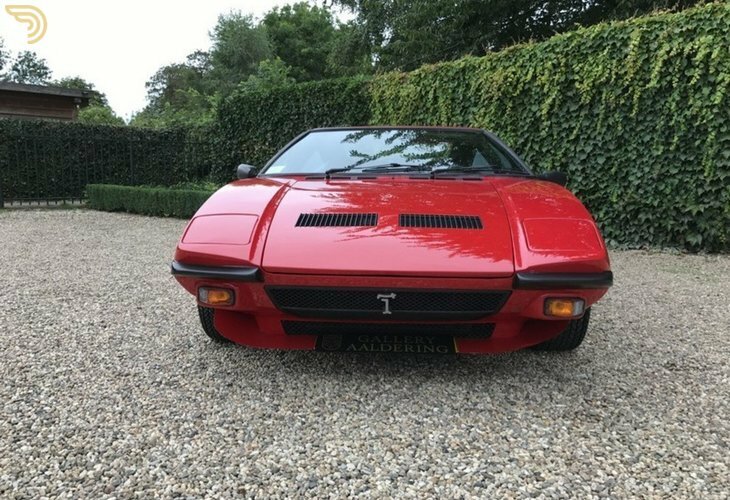 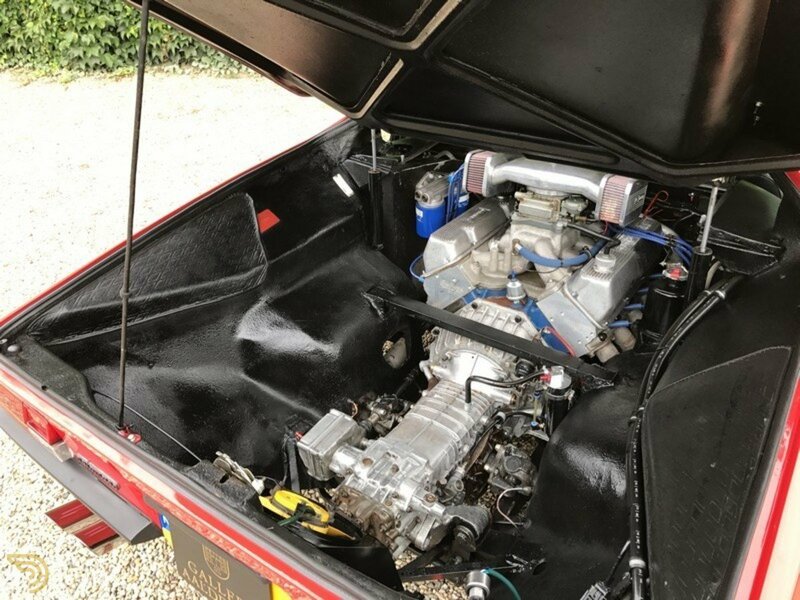 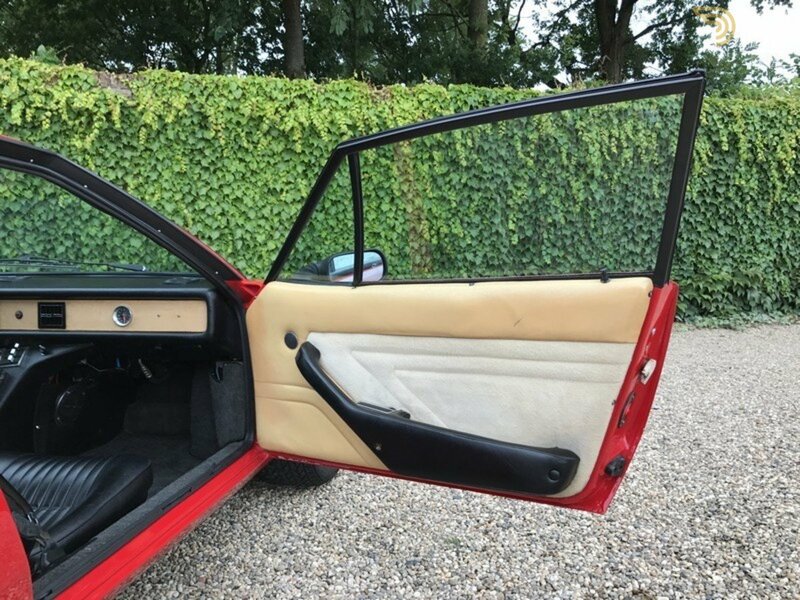 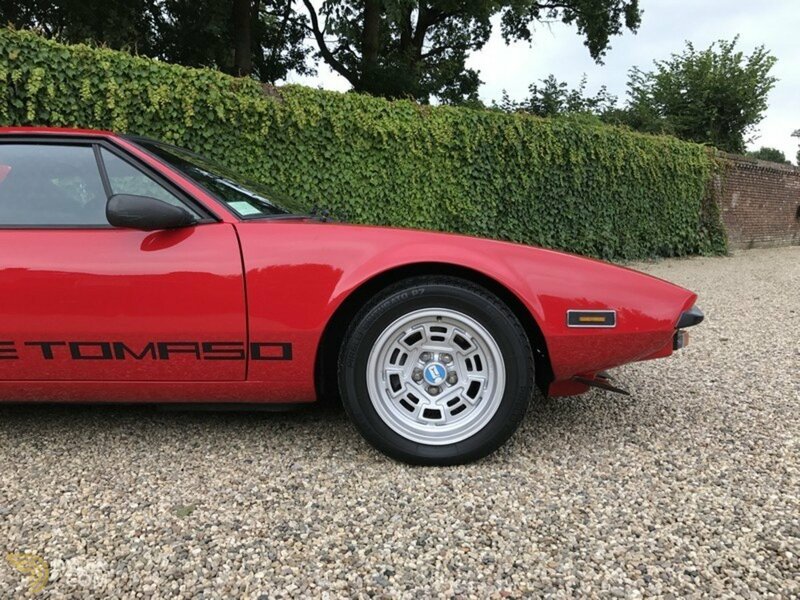 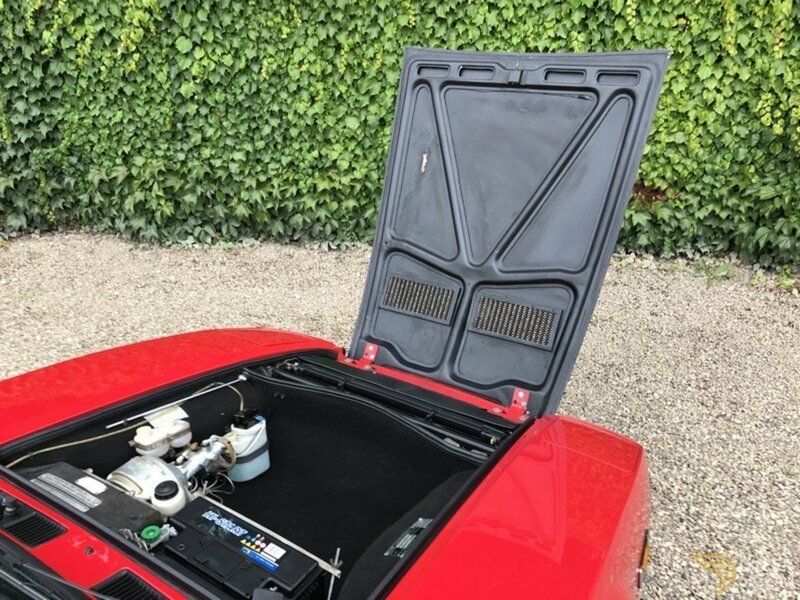 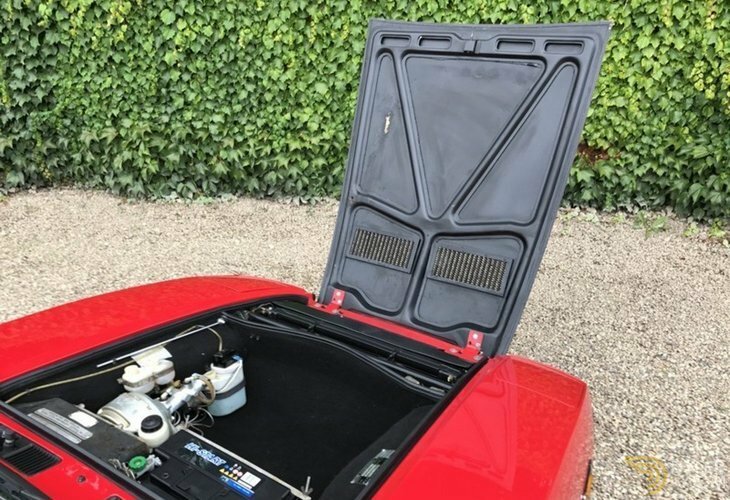 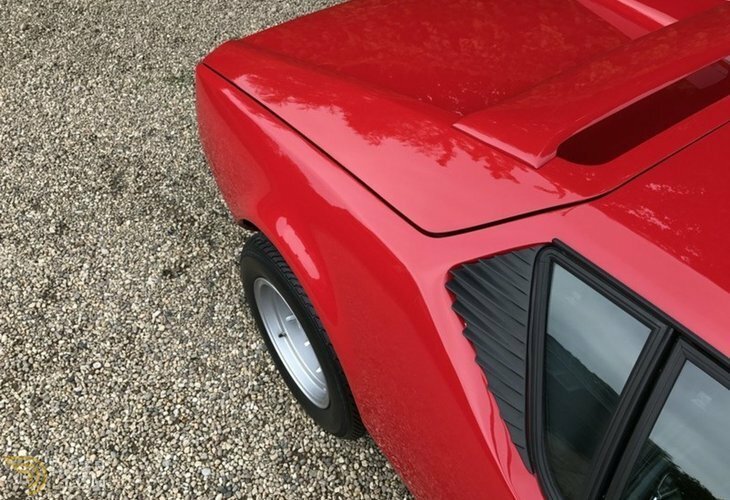 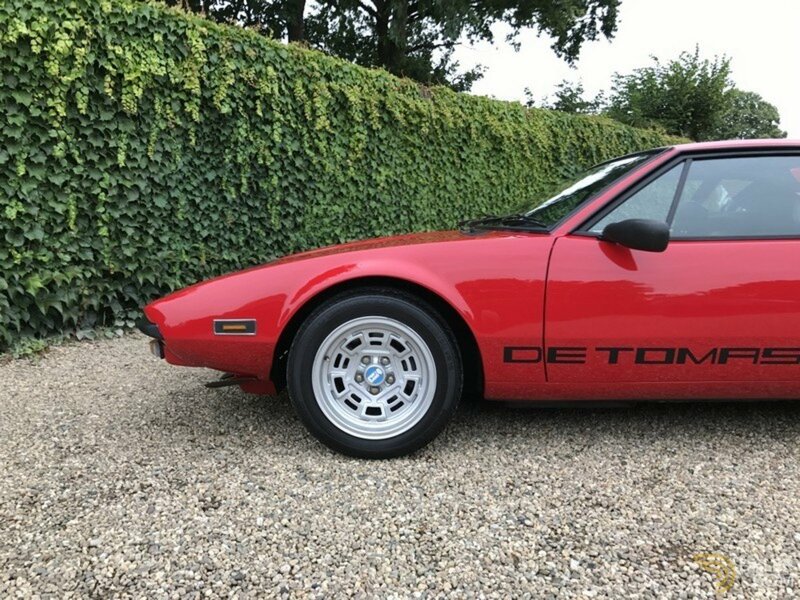 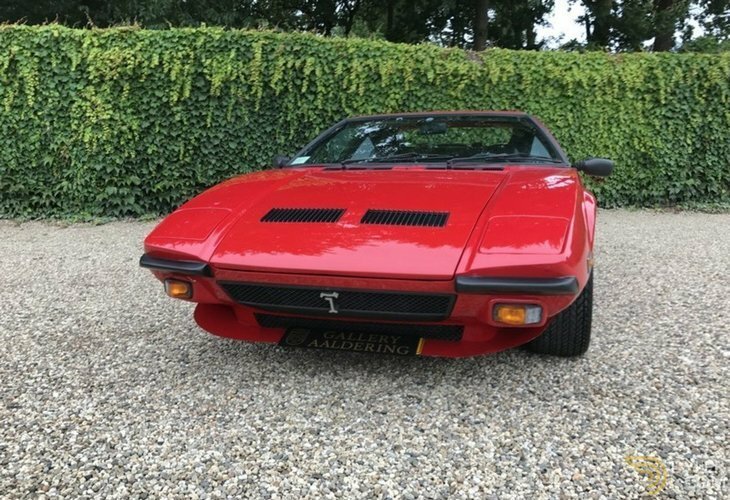 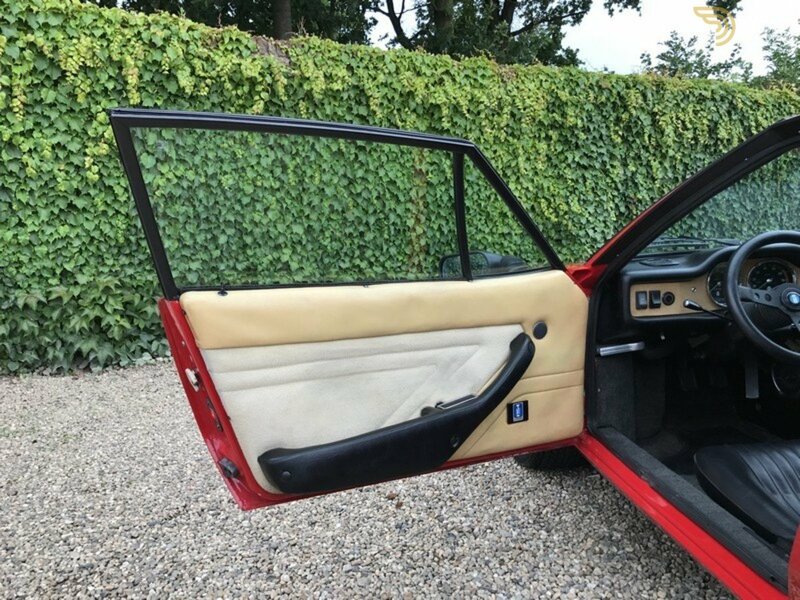 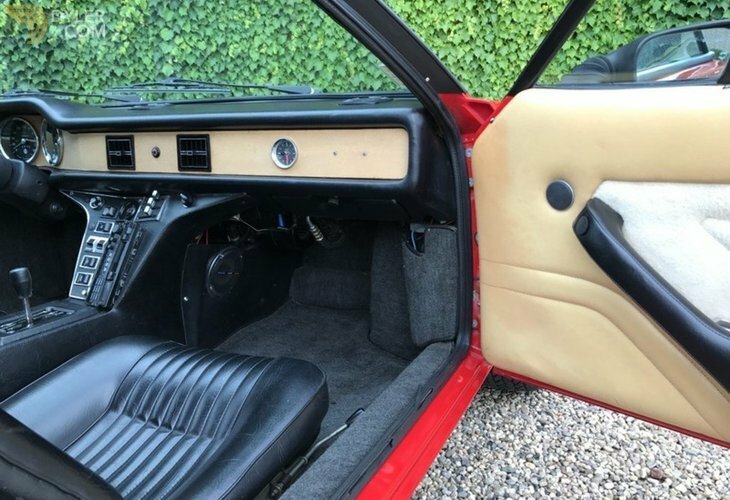 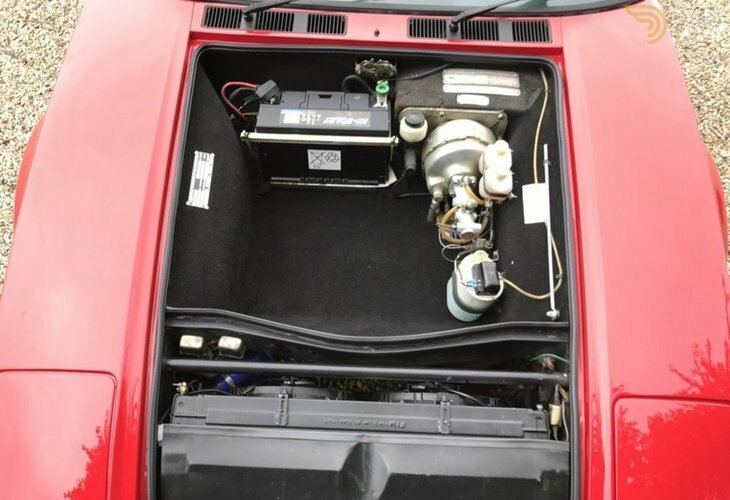 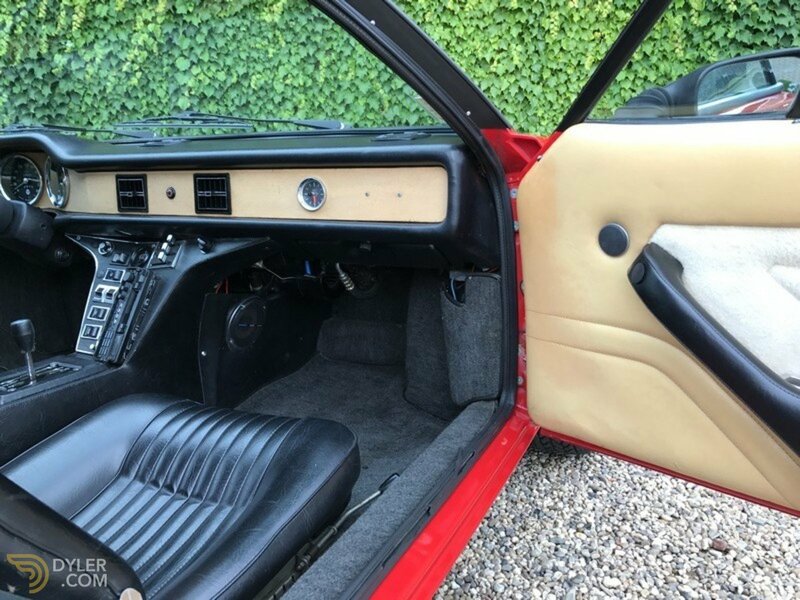 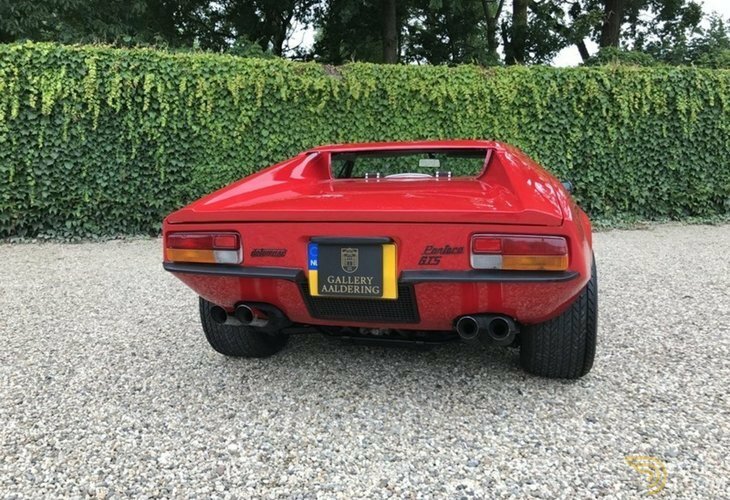 This European supplied Pantera GT, registered in the Netherlands in 1978 and kept by its first Dutch owner since has only got 34,627 km (21516 miles) on the clock. 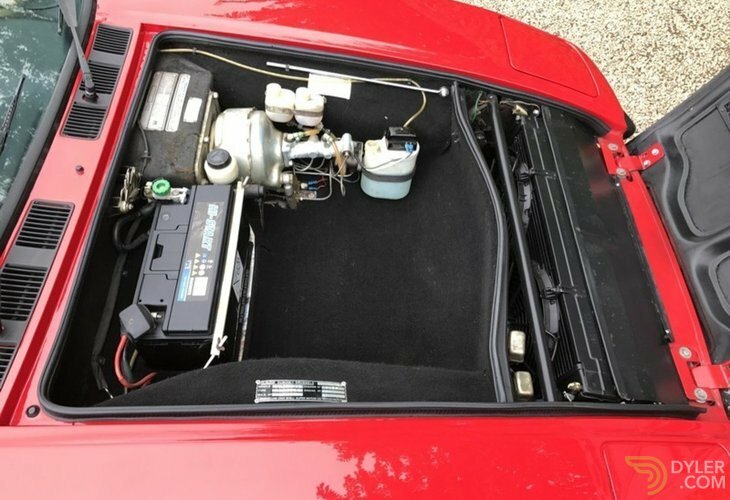 Technically it is in perfect working and driving order. 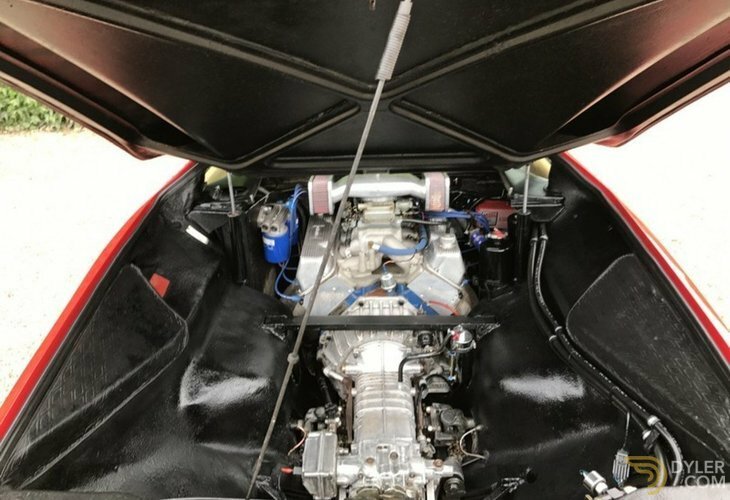 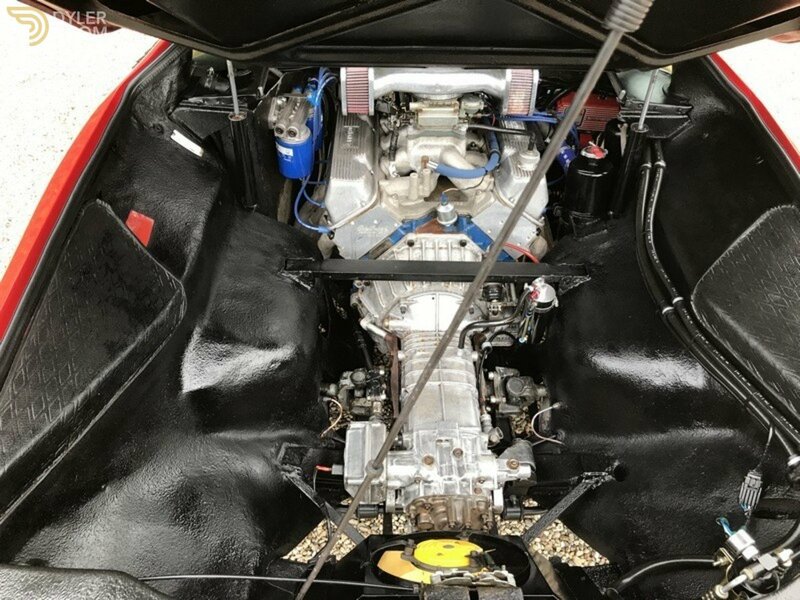 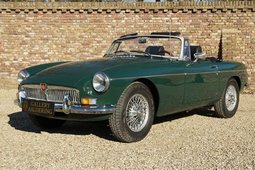 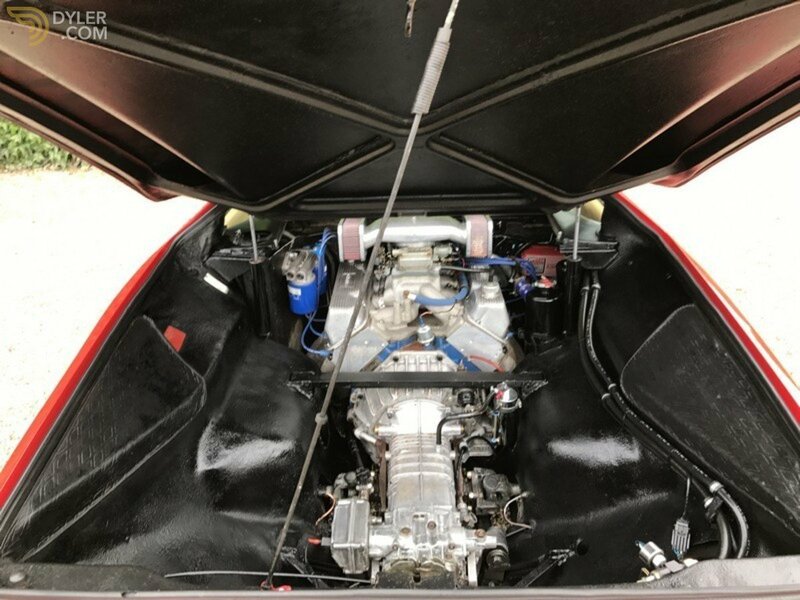 It has a powerful Ford 351C 2CV Cleveland 5.7 V8 engine with Edelbrock Performer RPM cylinder heads and a 4-Barrel Holley carburetor. 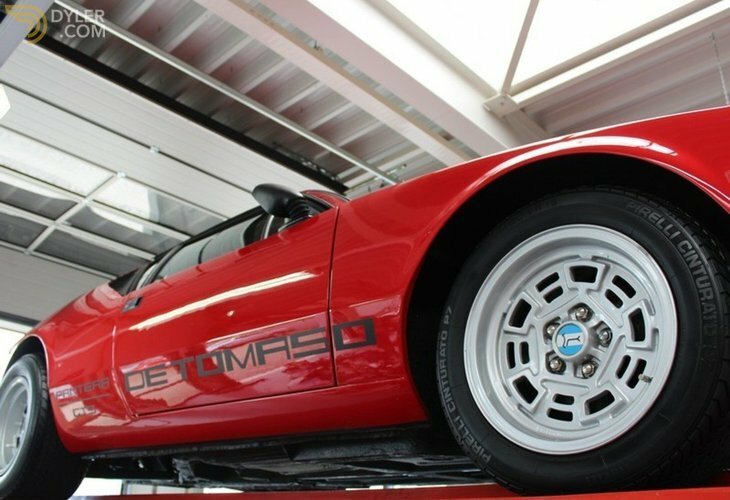 This is a seriously fast car delivering a unique driving experience. 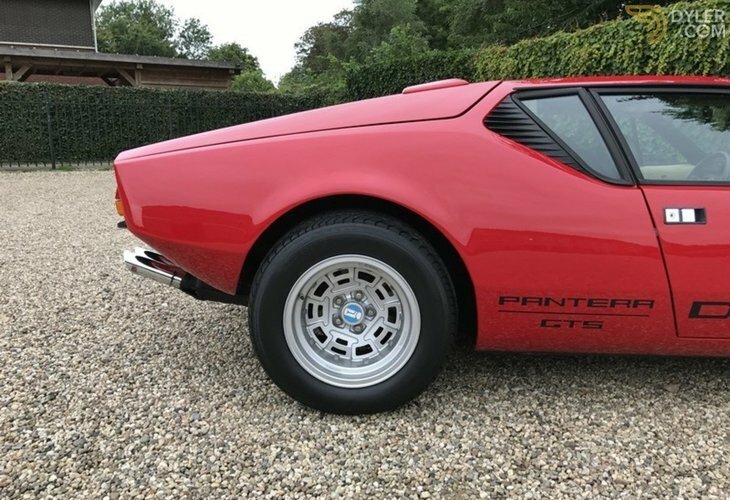 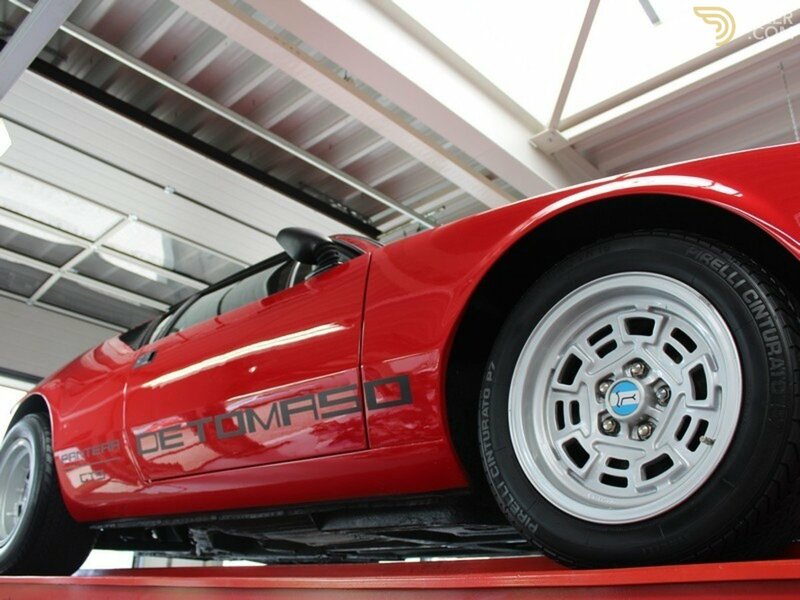 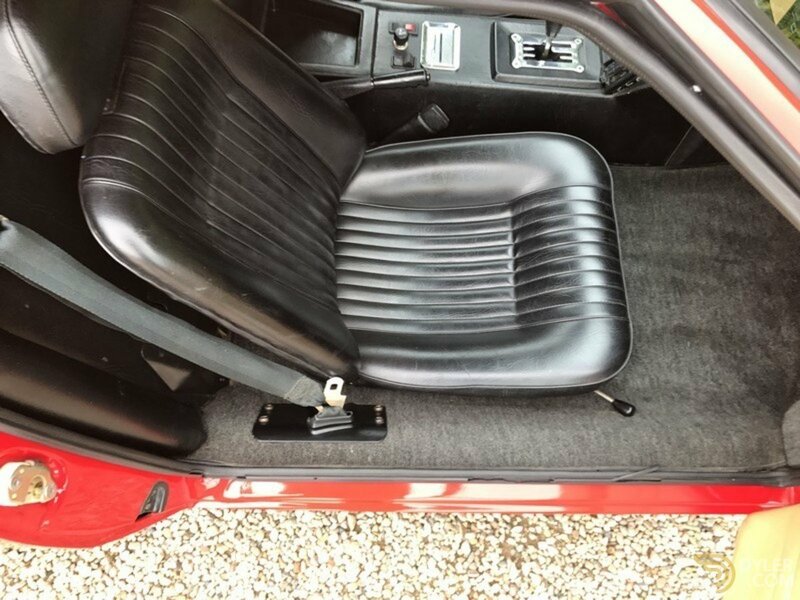 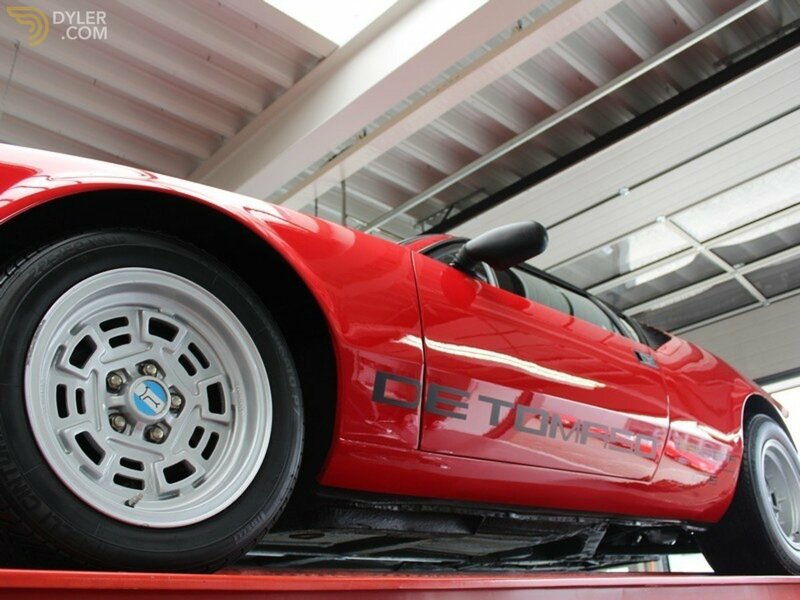 In short this low mileage stunning Pantera GTS is well worth a look at.